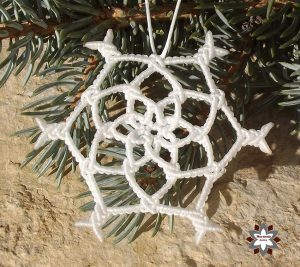 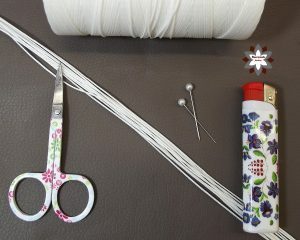 When winter is coming we all think about what presents we can make to our beloved ones, how we may decorate our home or how to decorate the christmas tree this year. 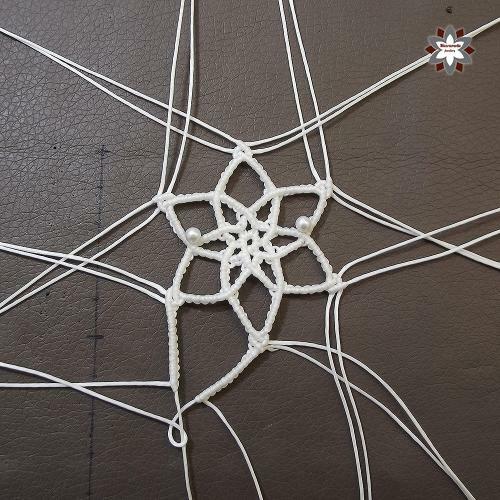 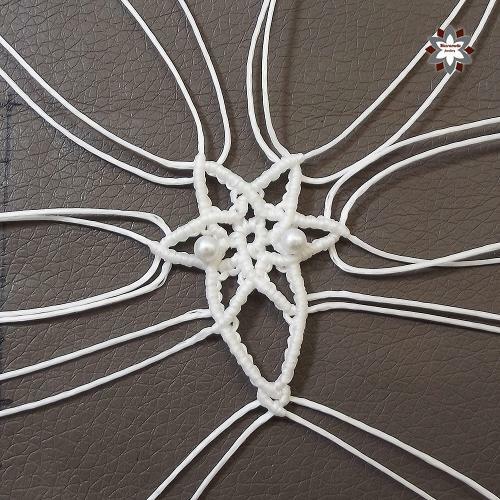 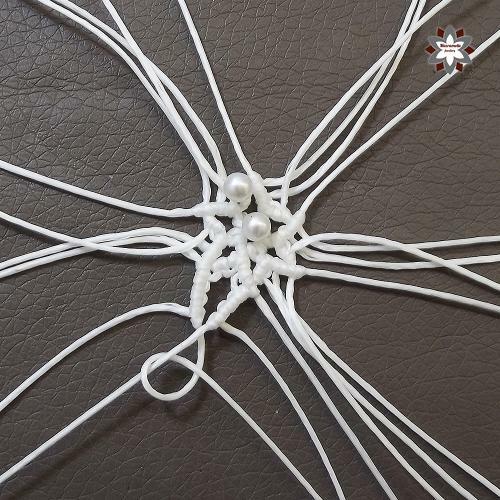 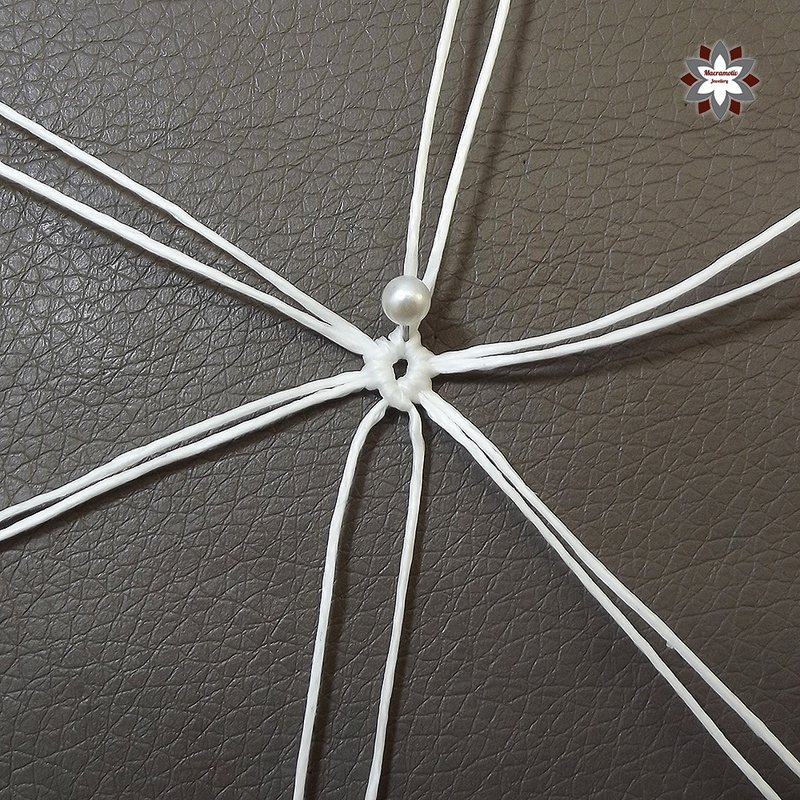 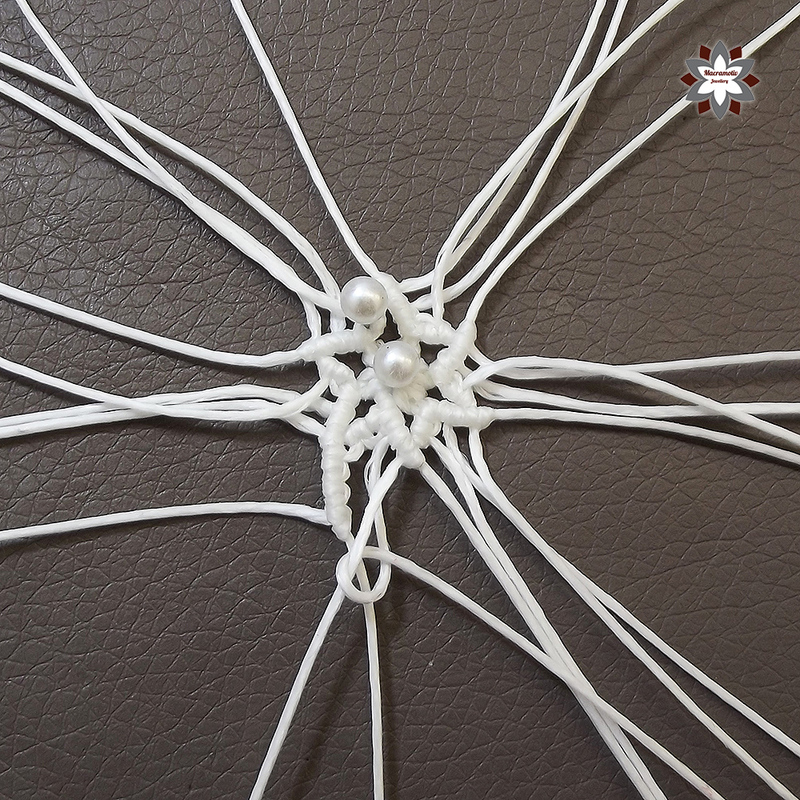 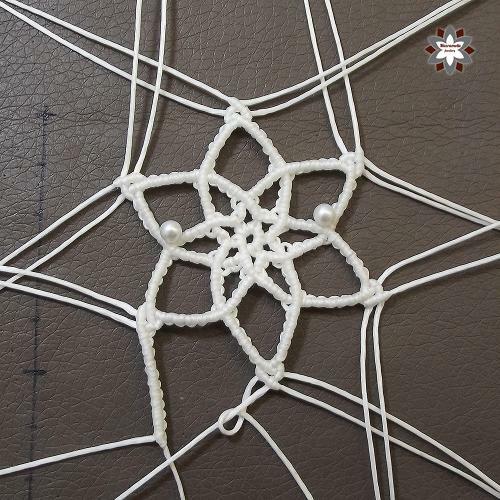 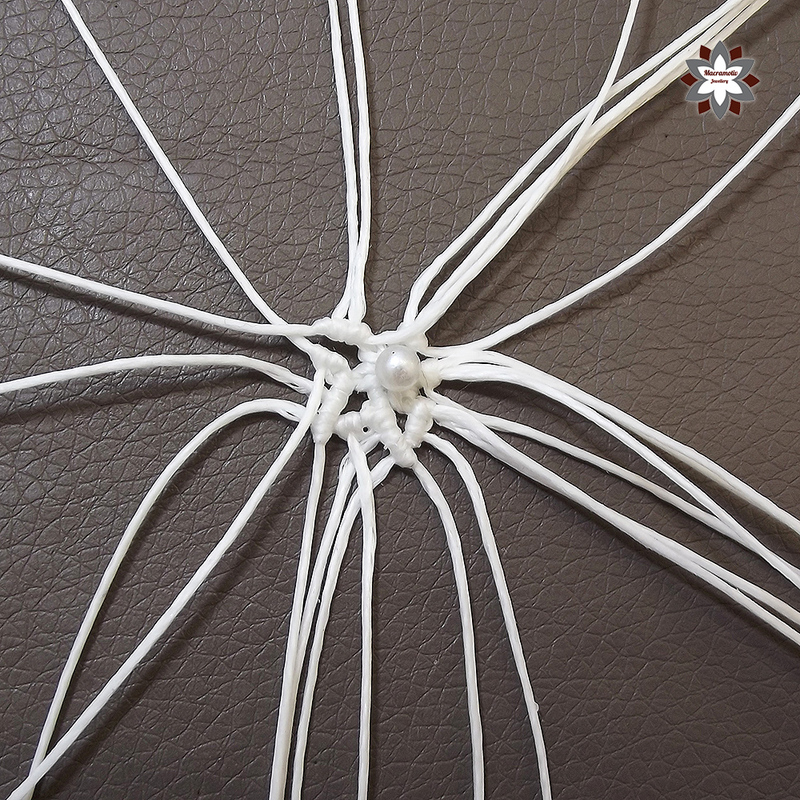 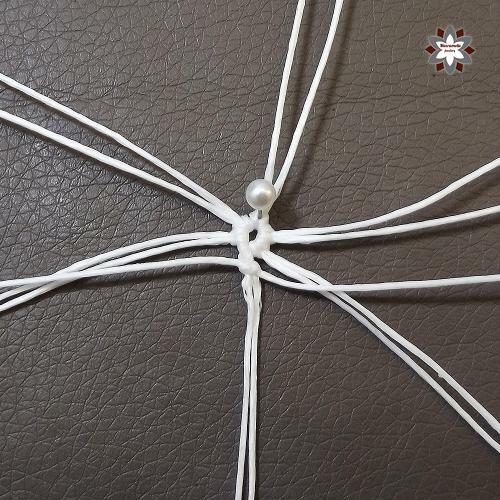 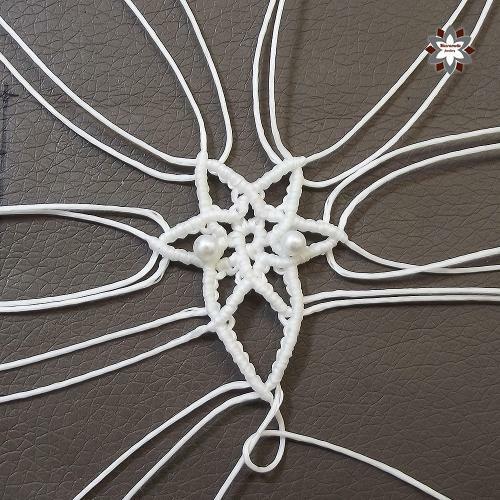 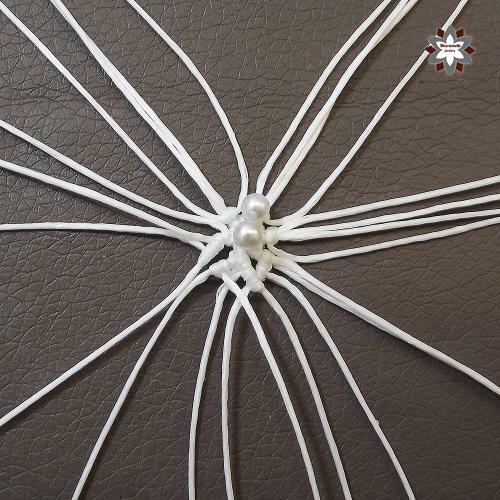 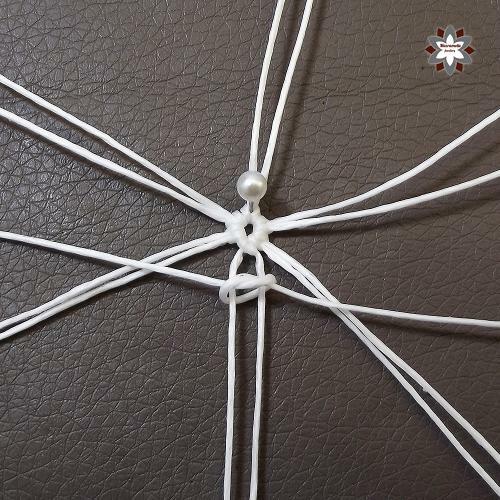 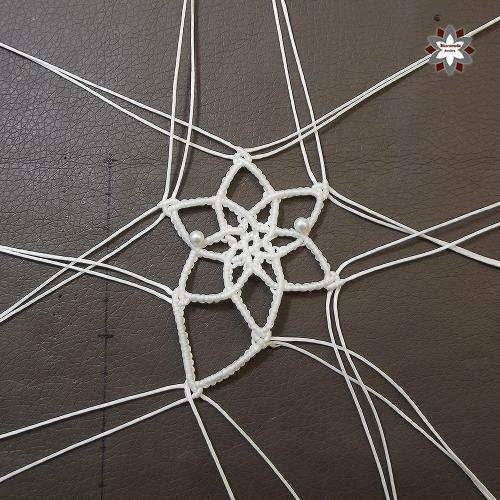 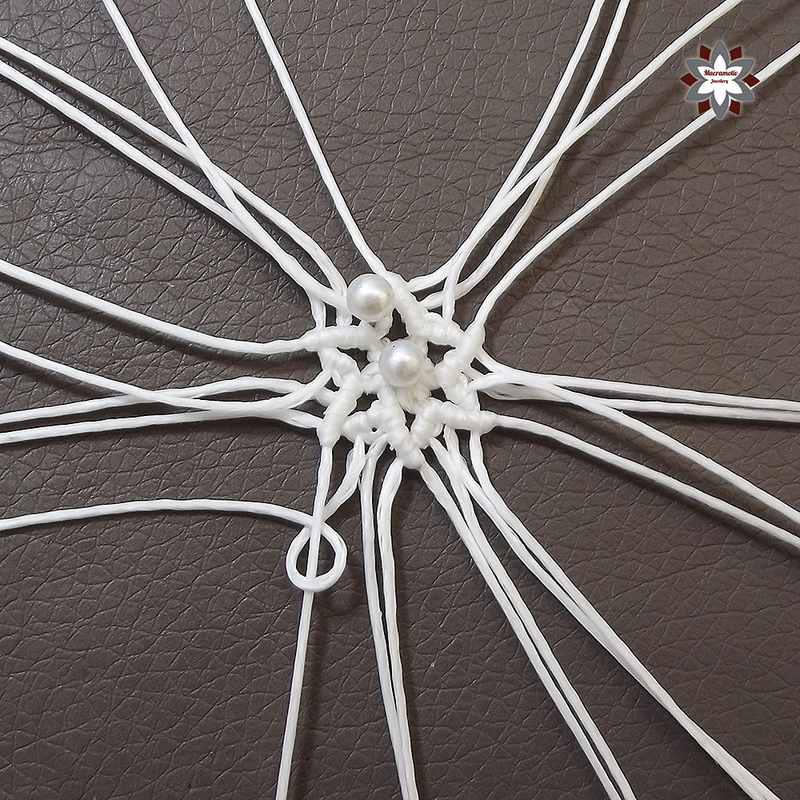 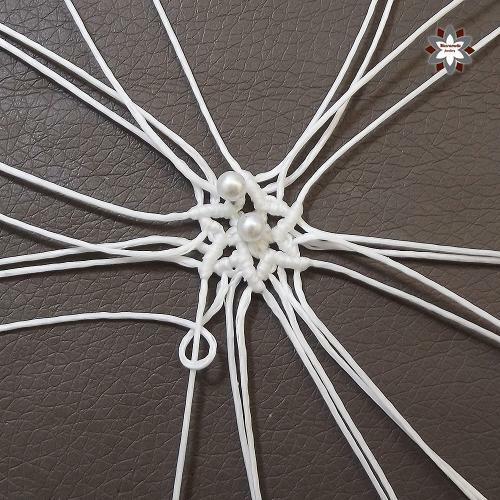 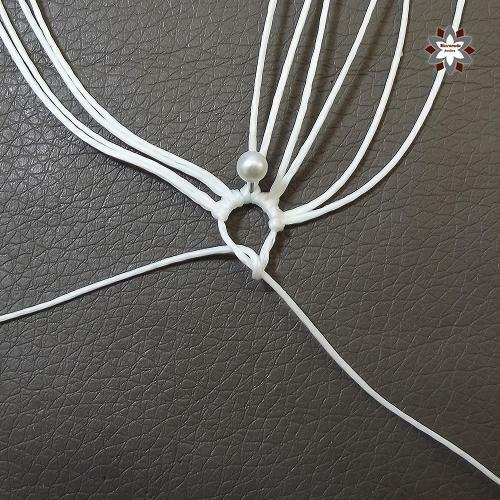 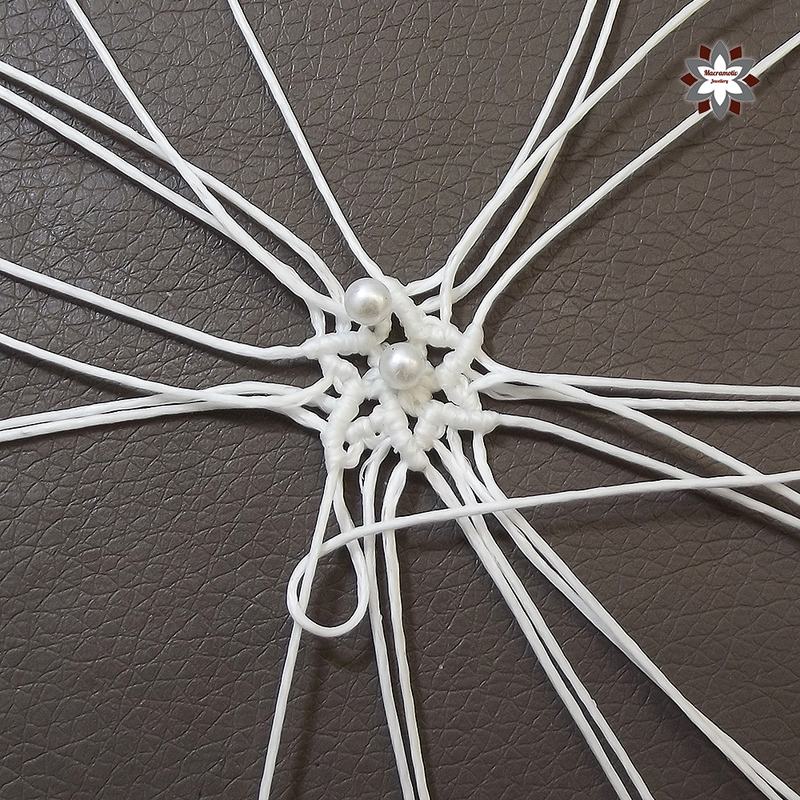 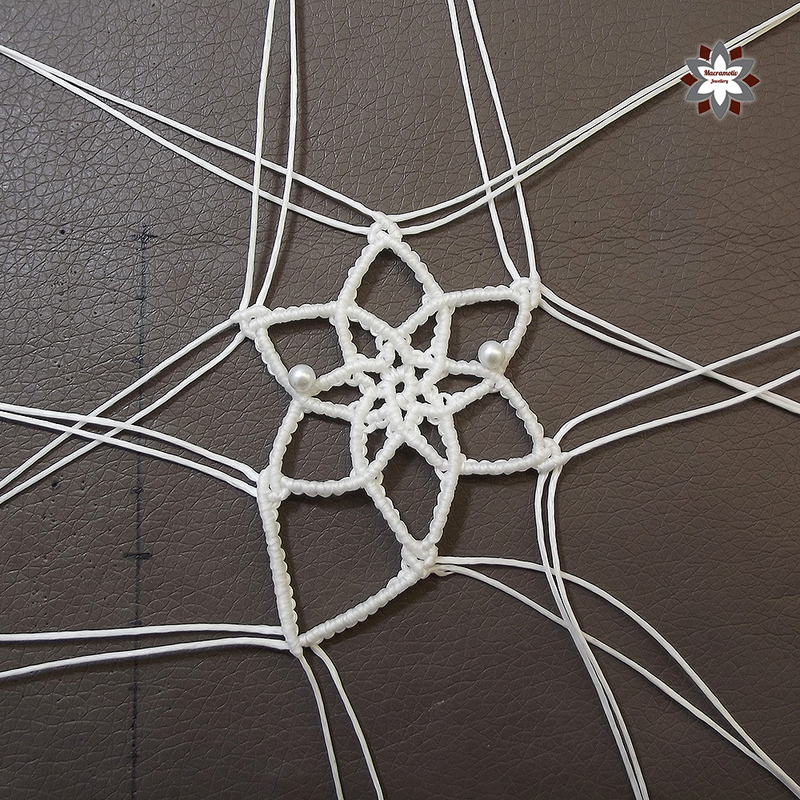 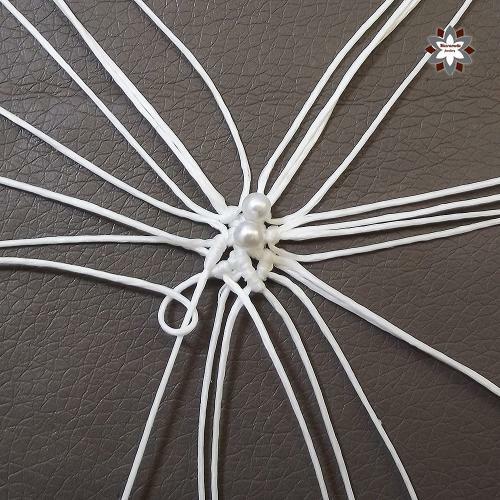 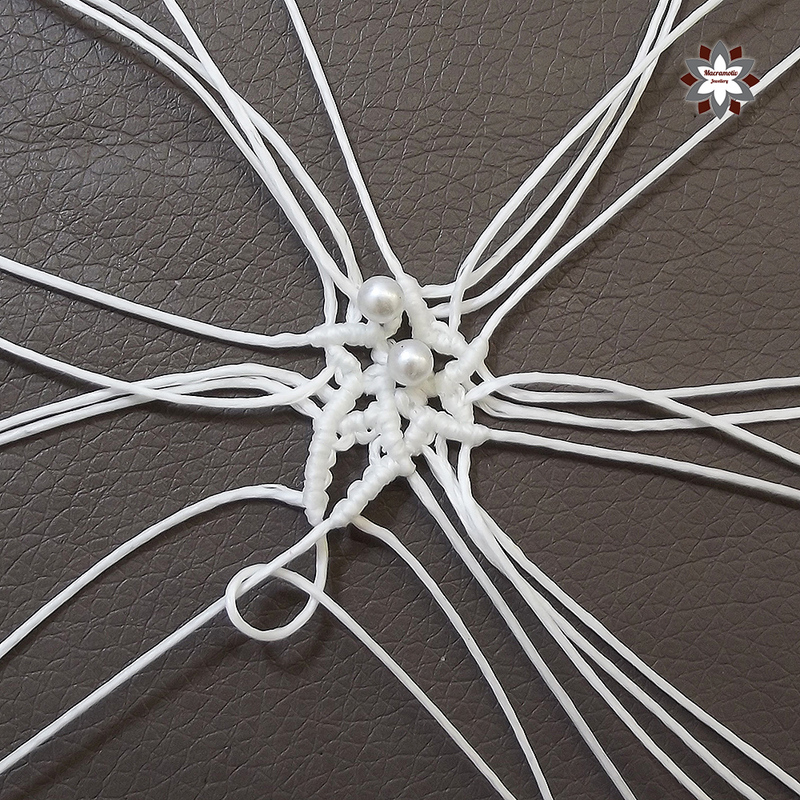 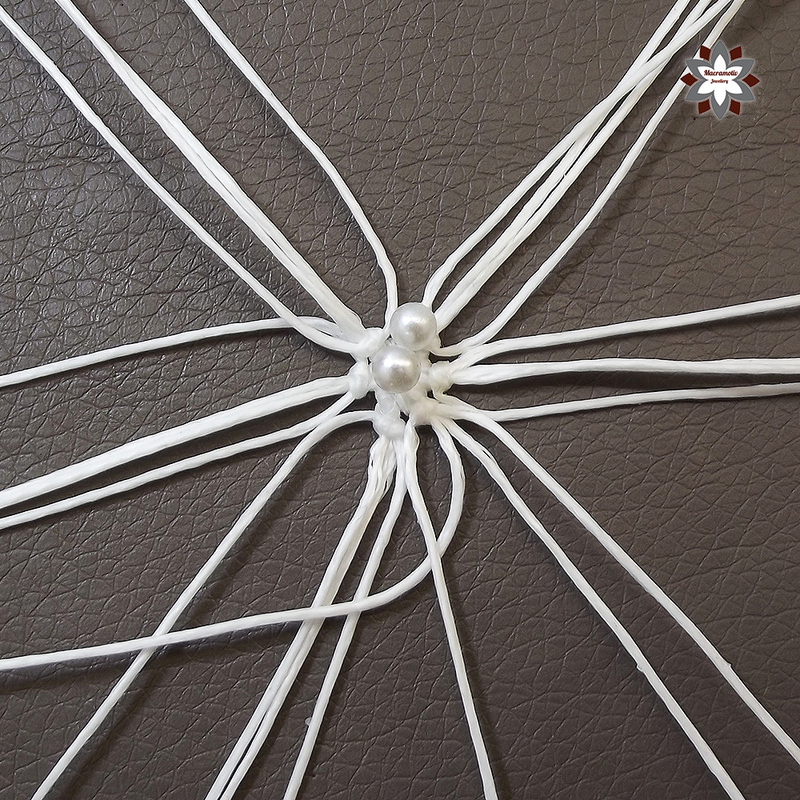 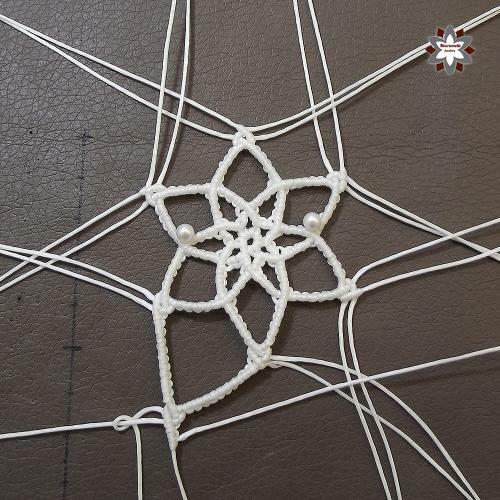 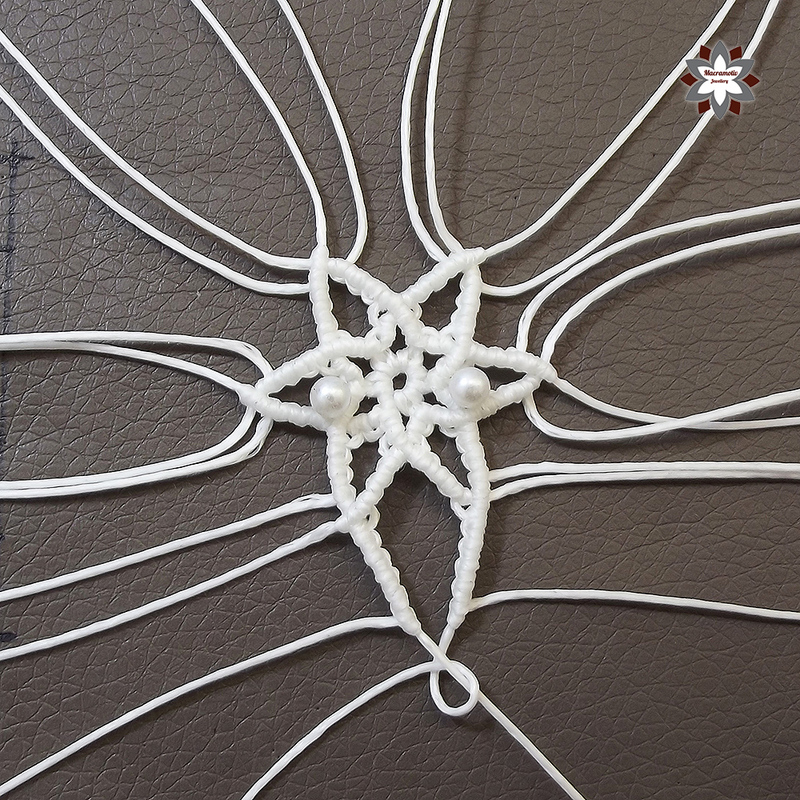 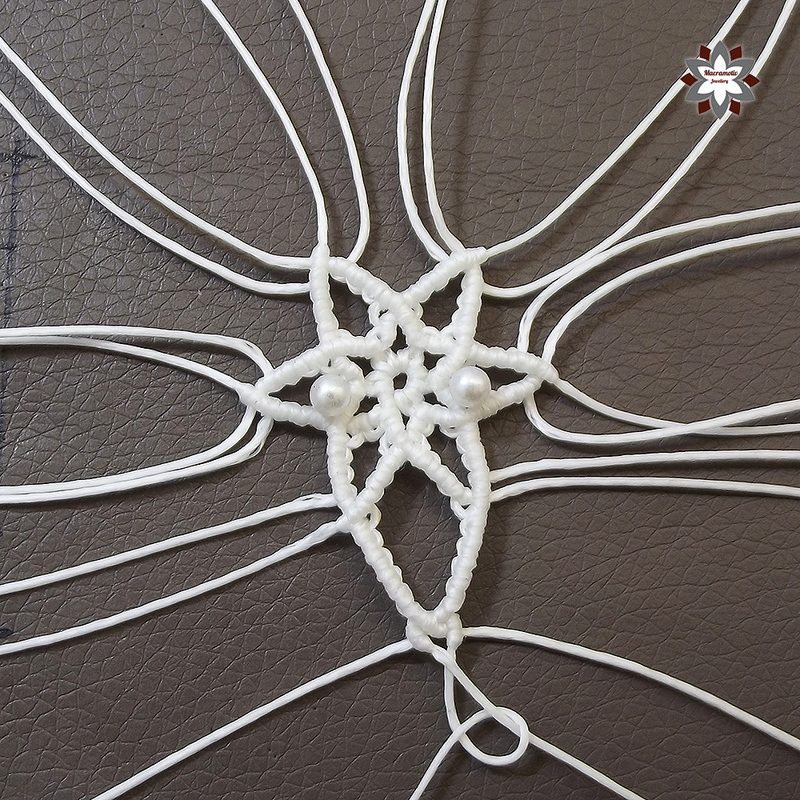 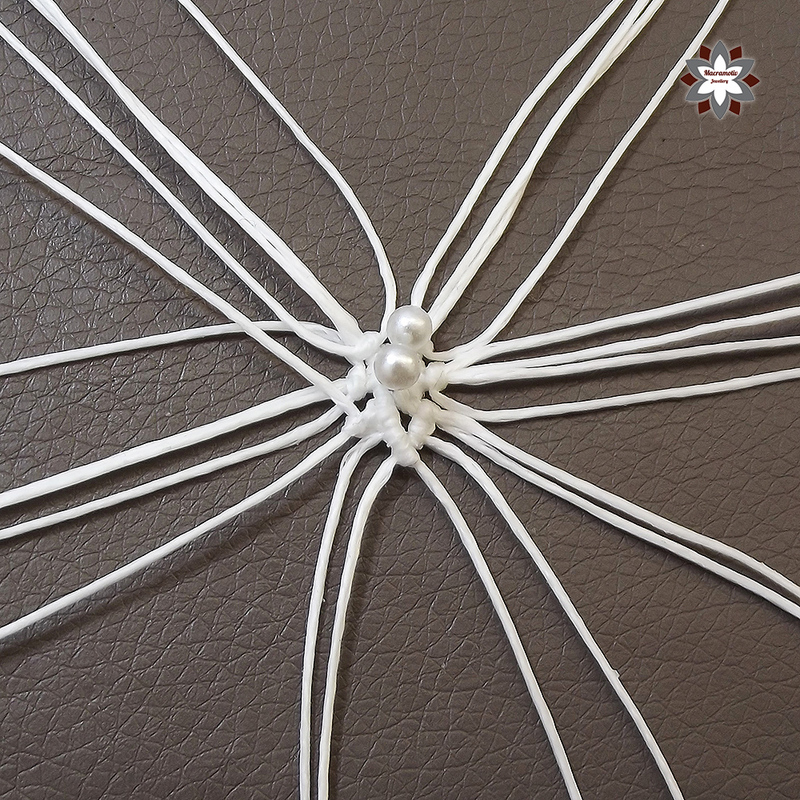 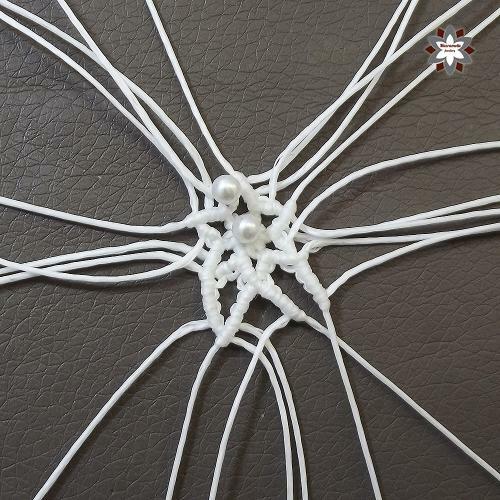 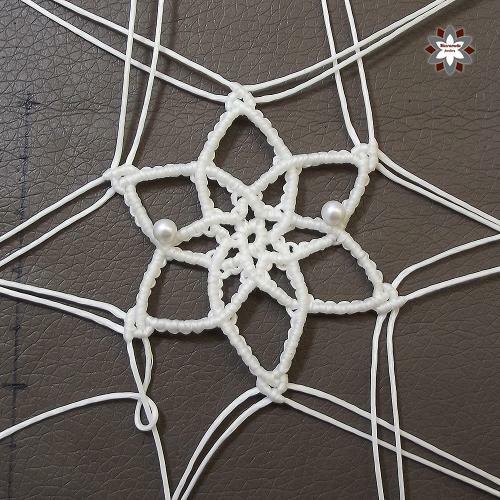 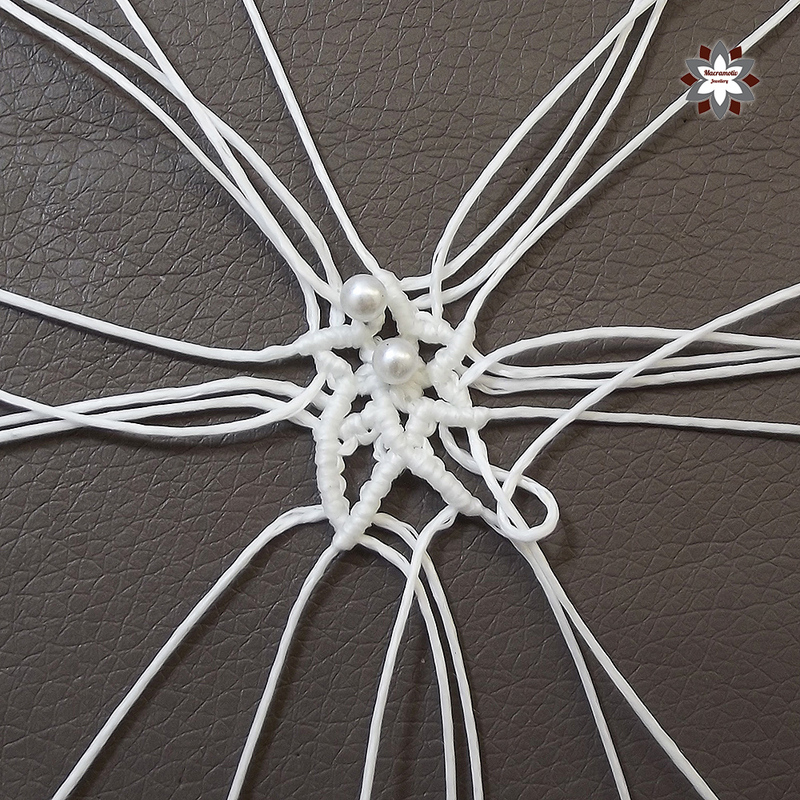 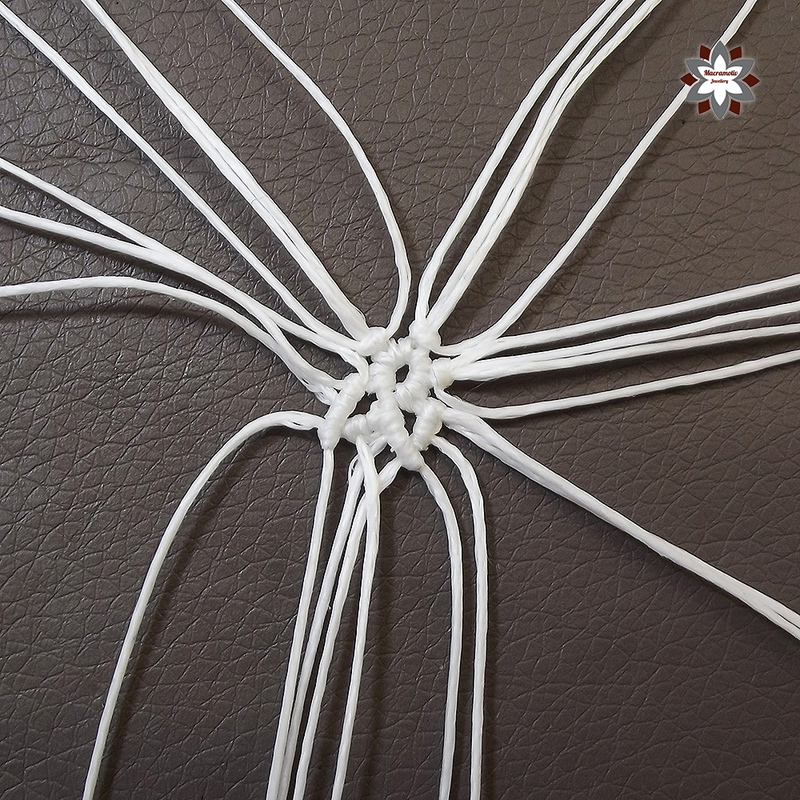 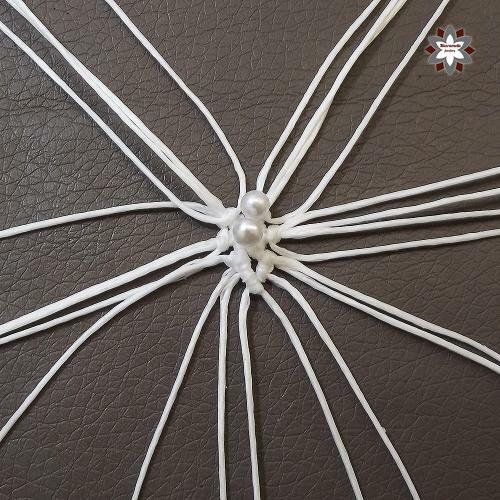 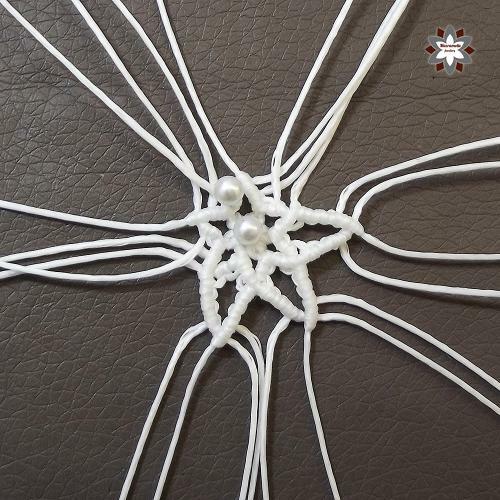 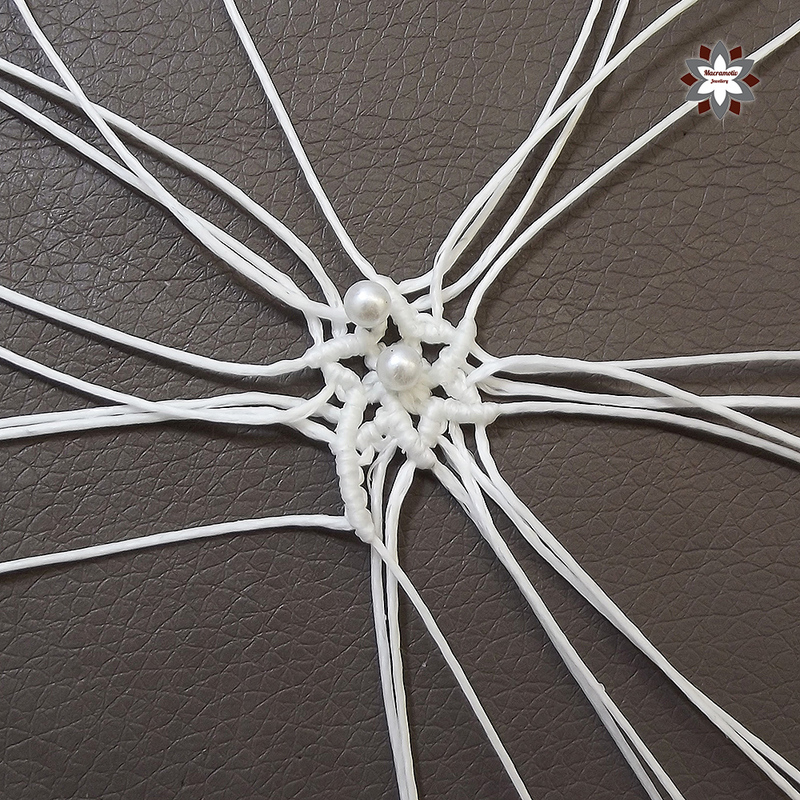 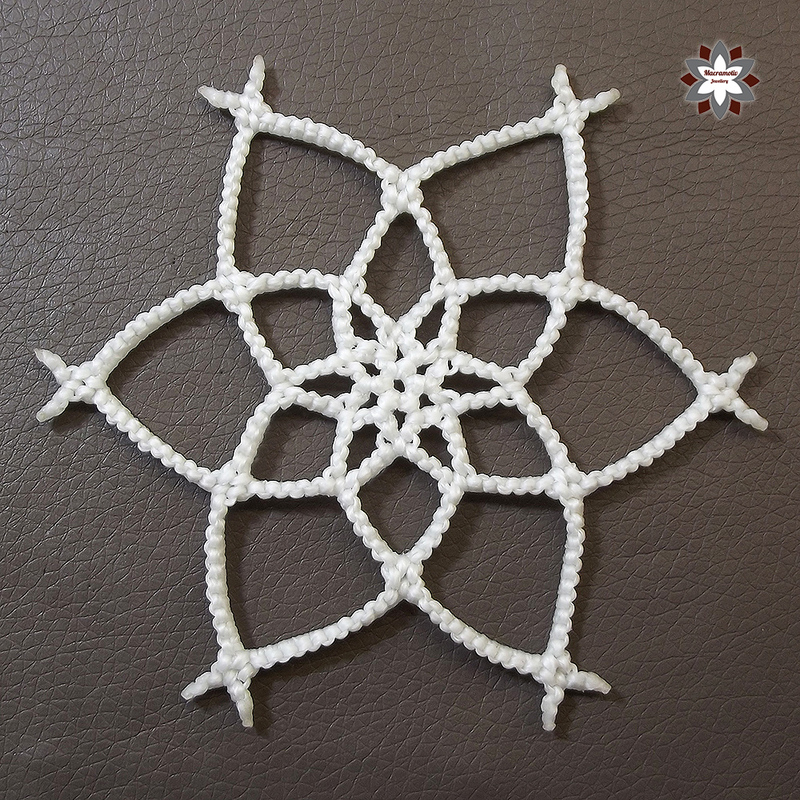 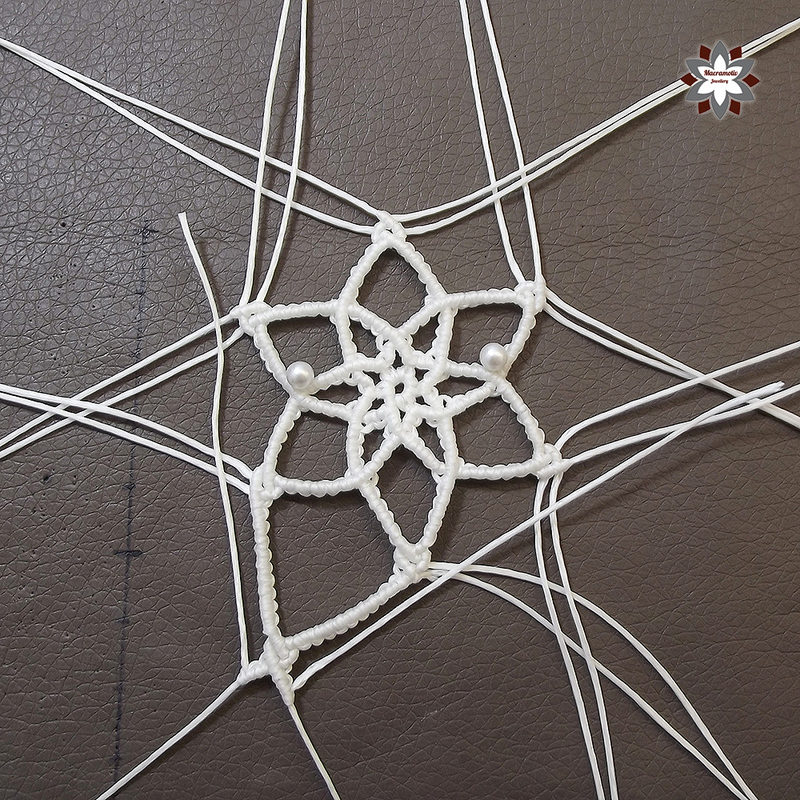 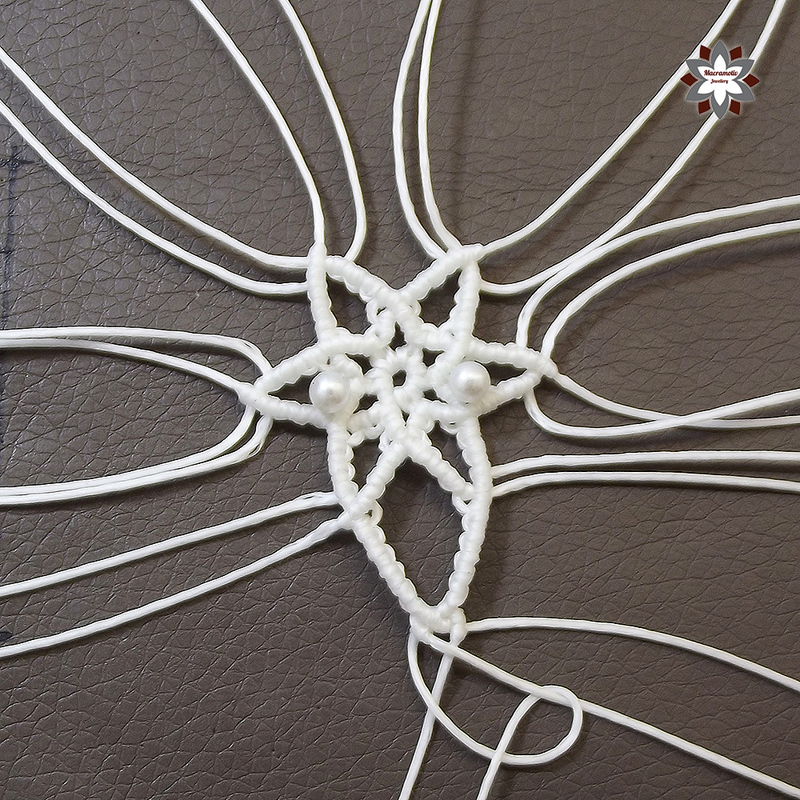 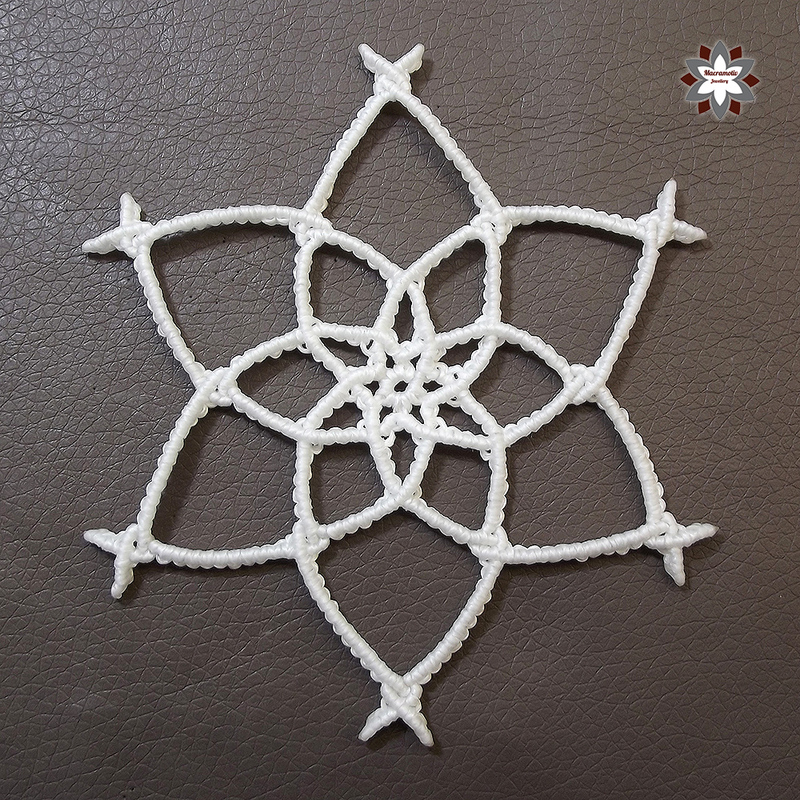 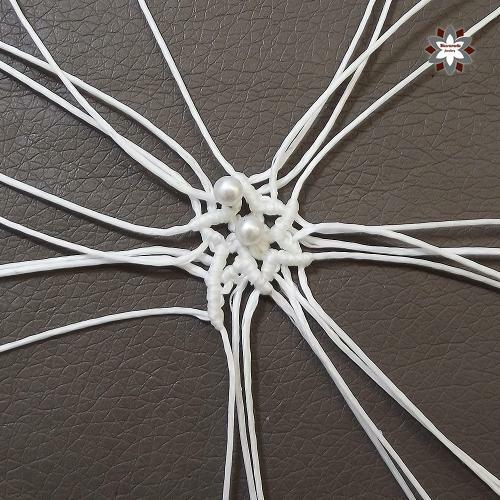 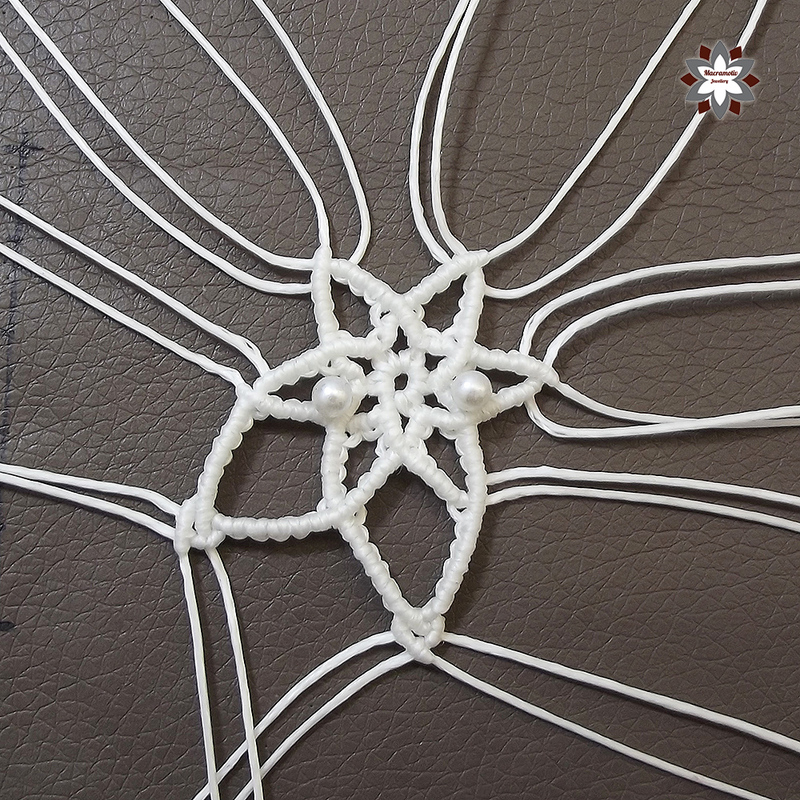 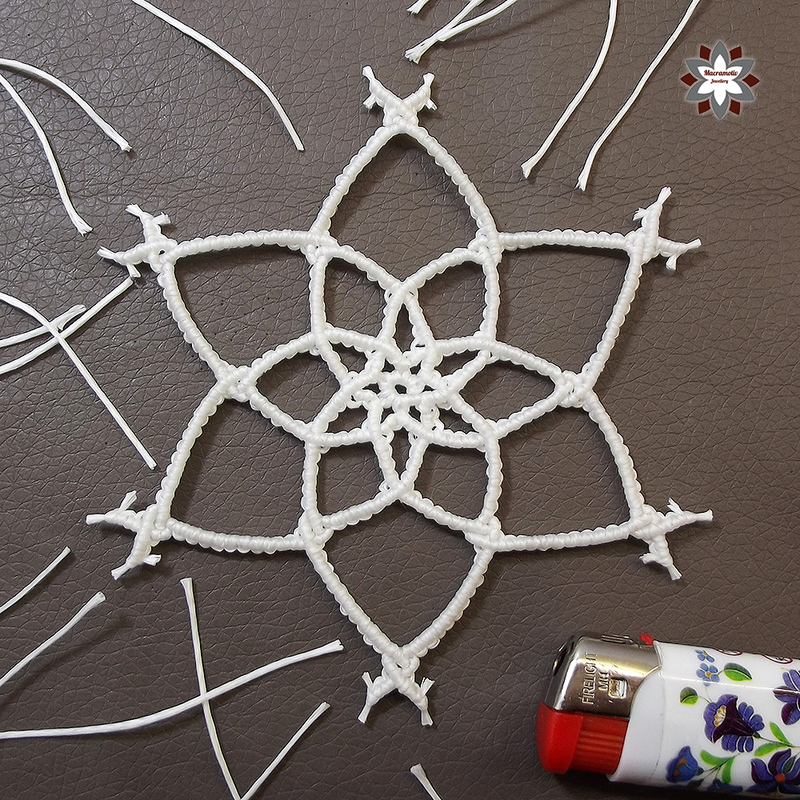 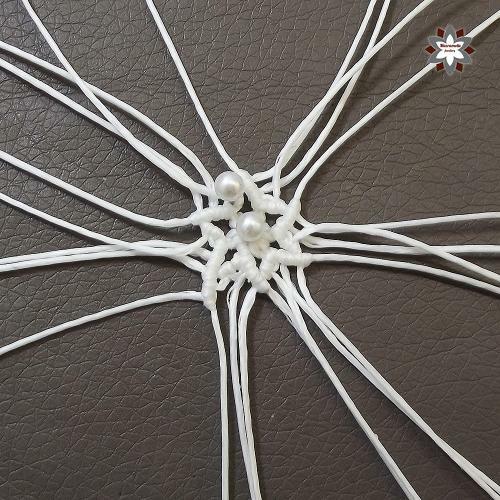 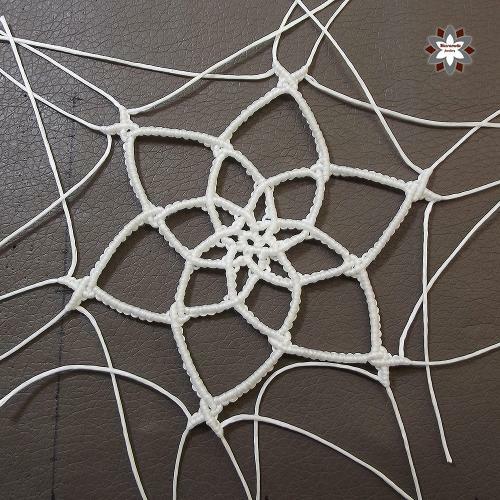 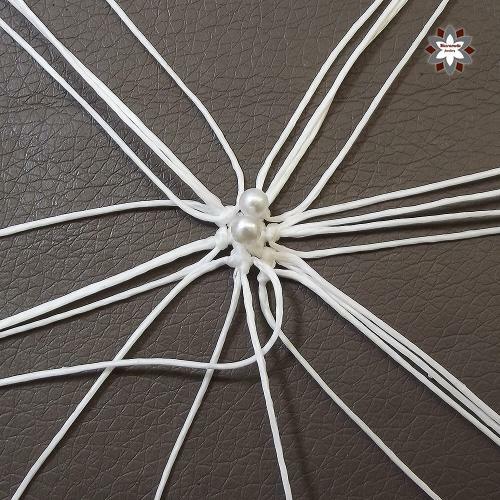 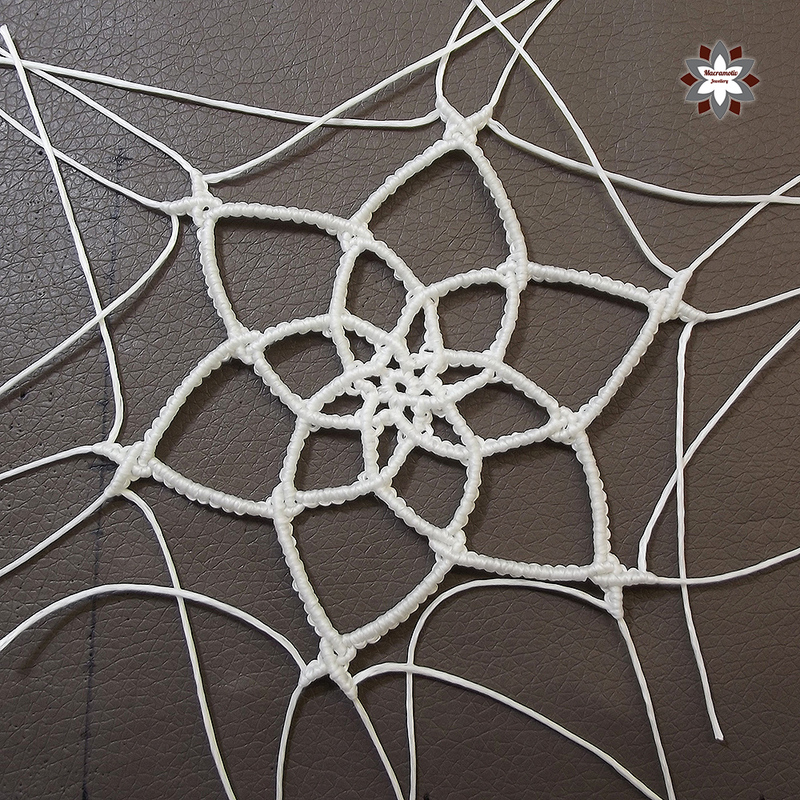 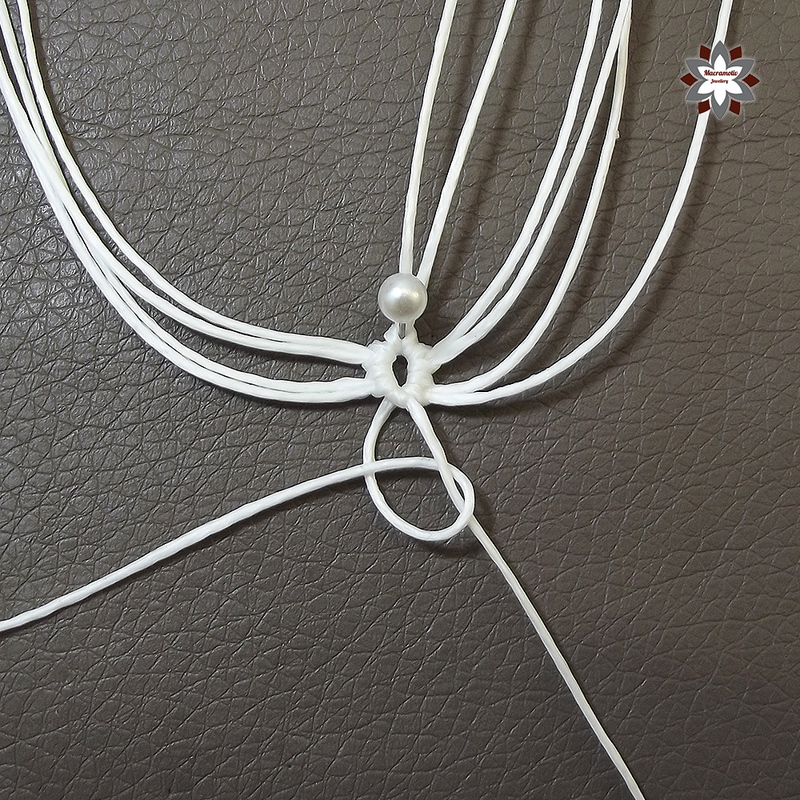 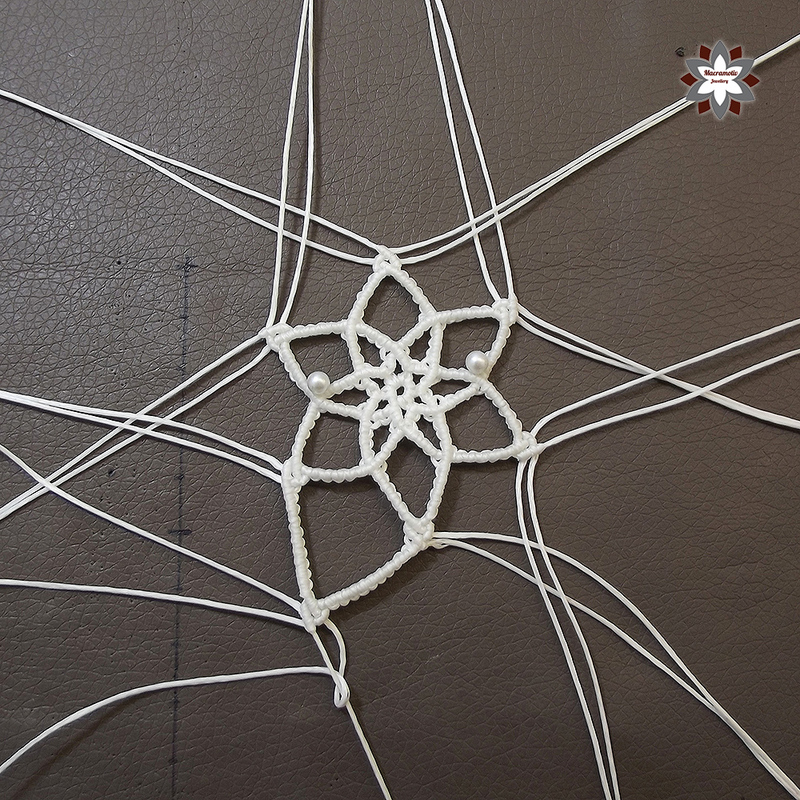 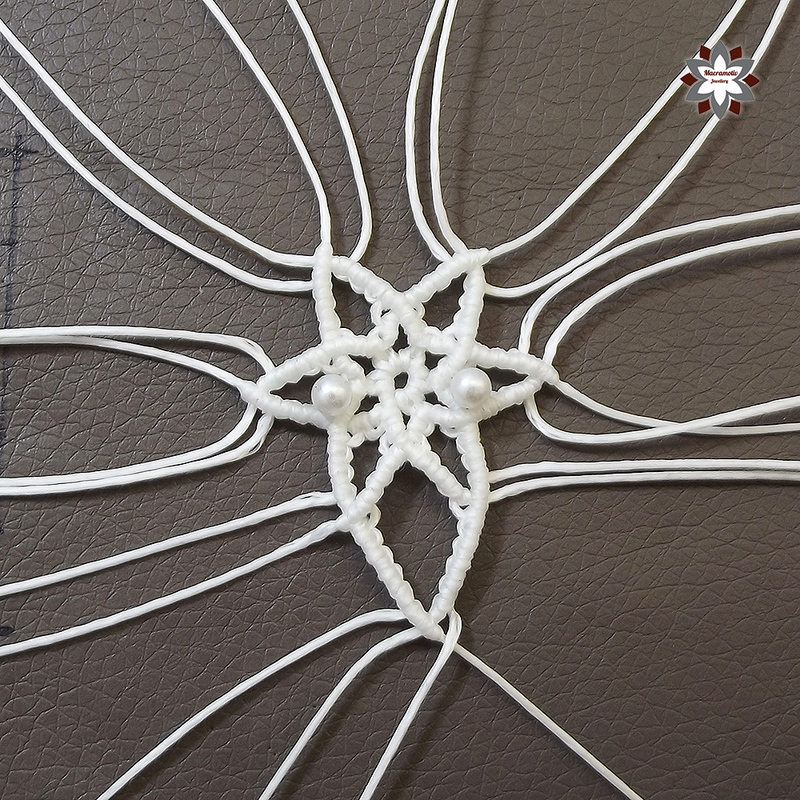 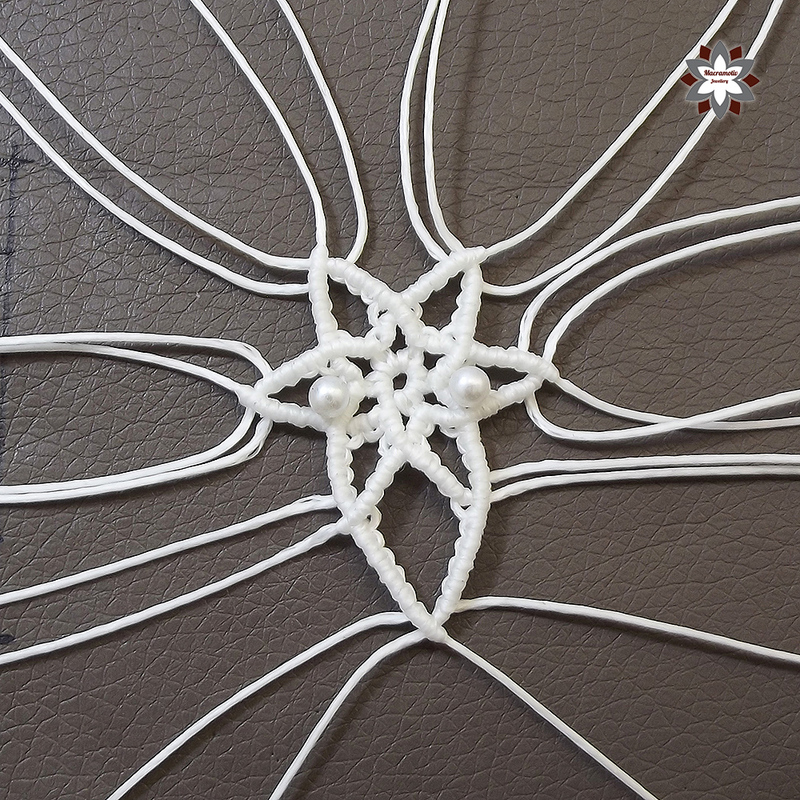 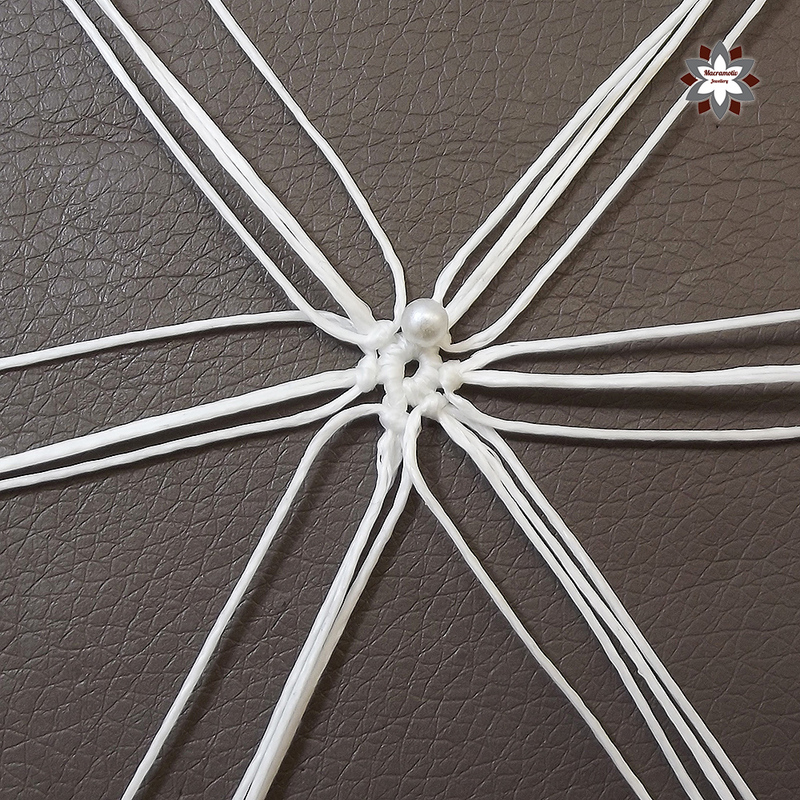 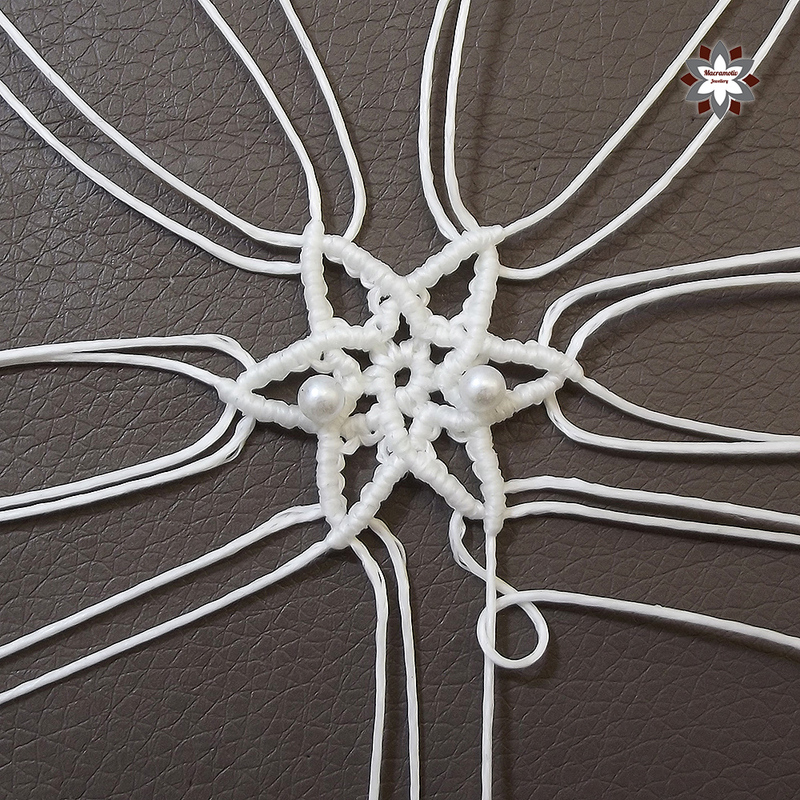 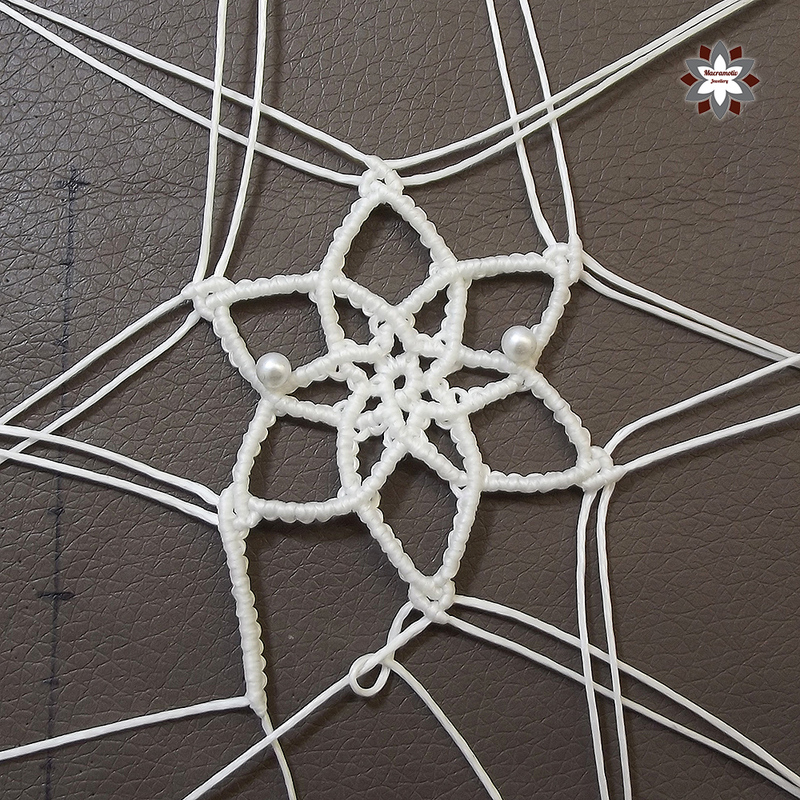 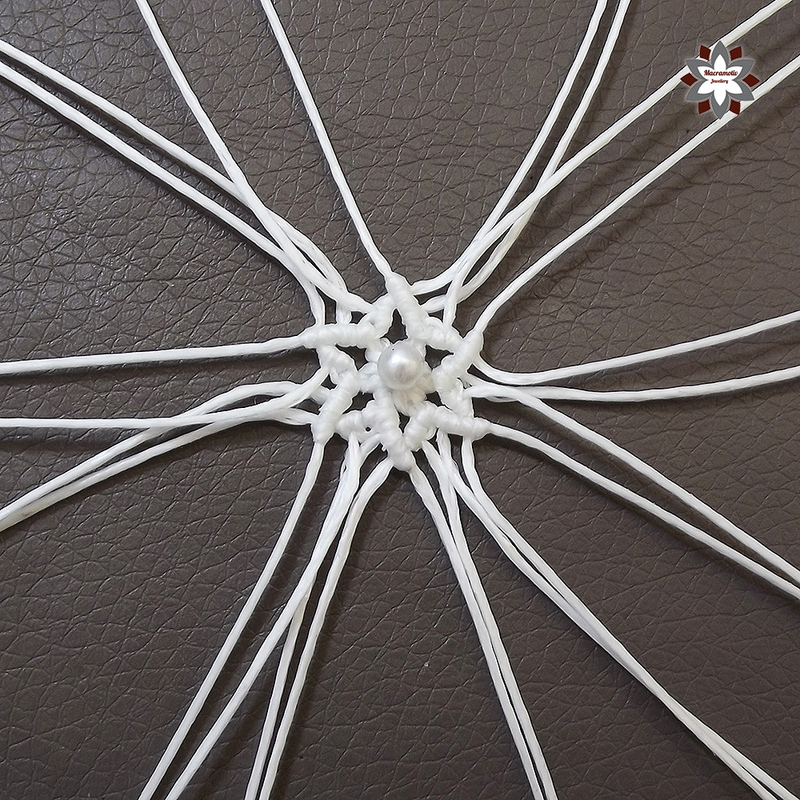 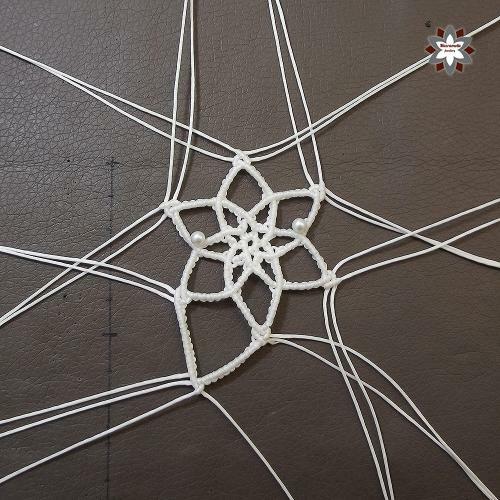 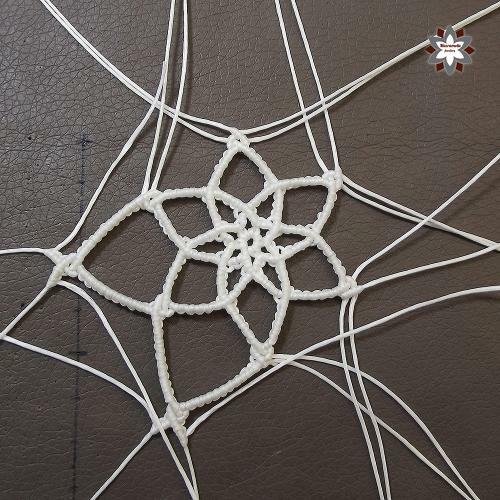 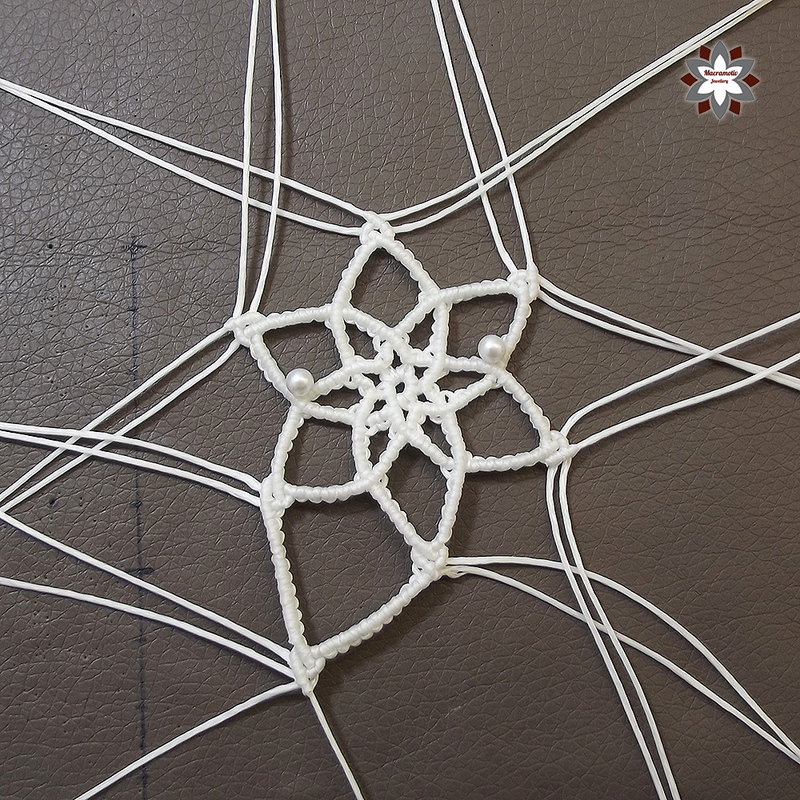 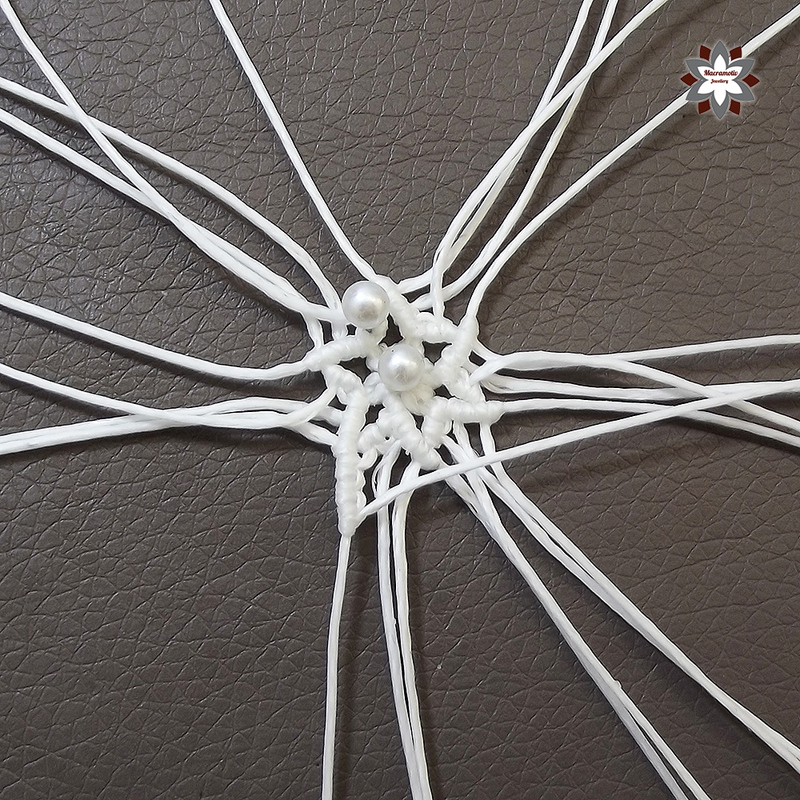 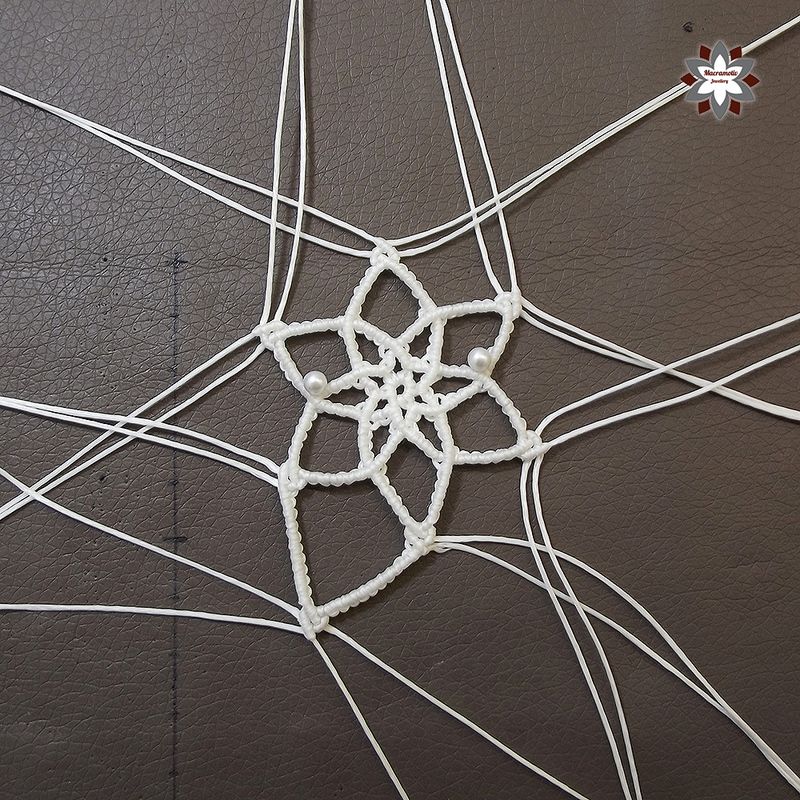 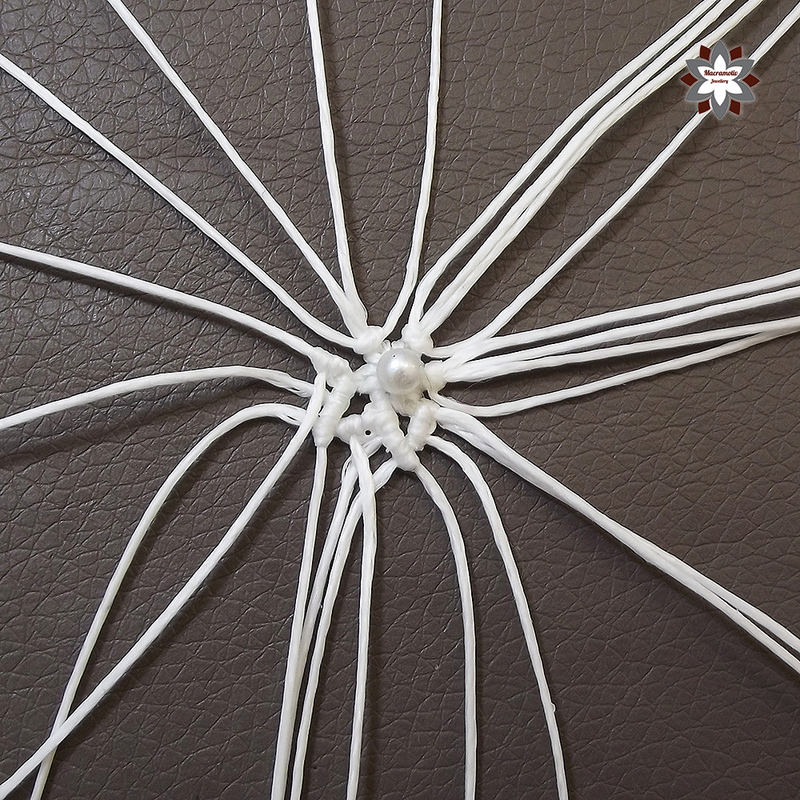 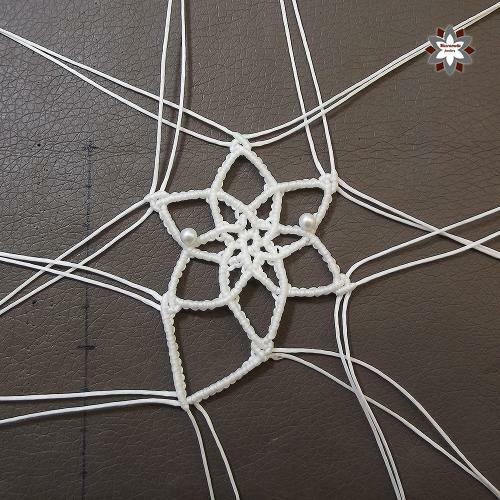 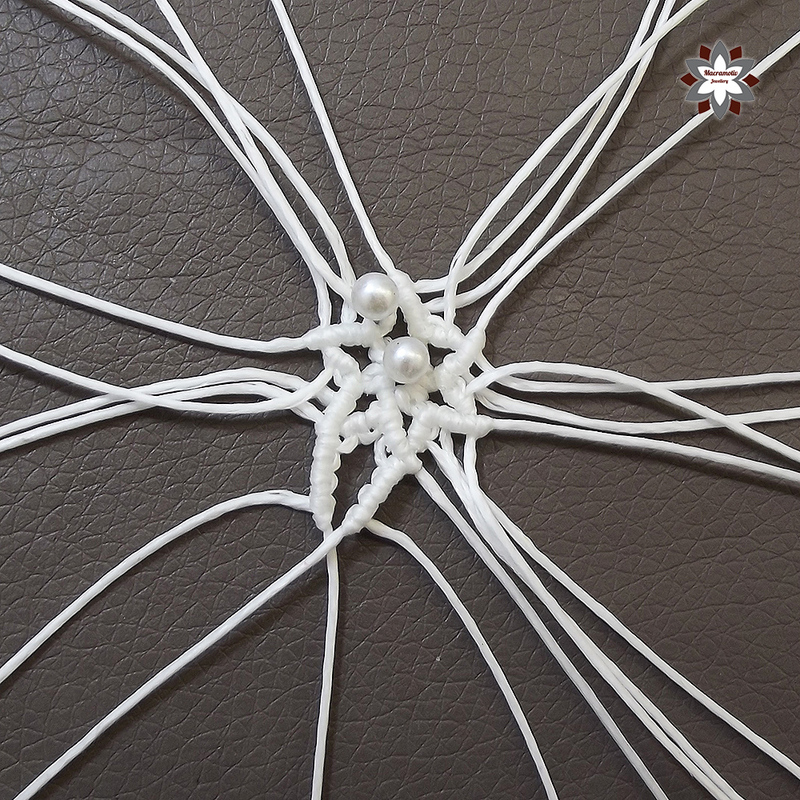 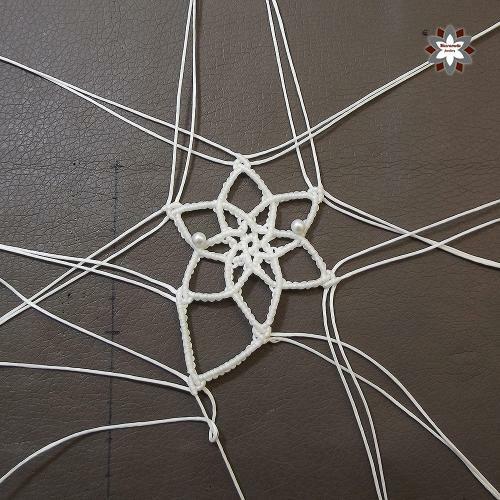 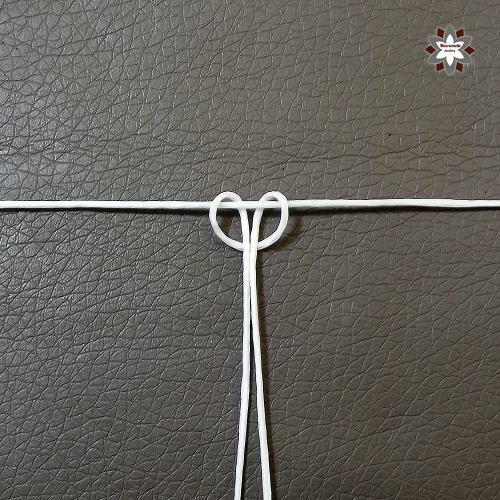 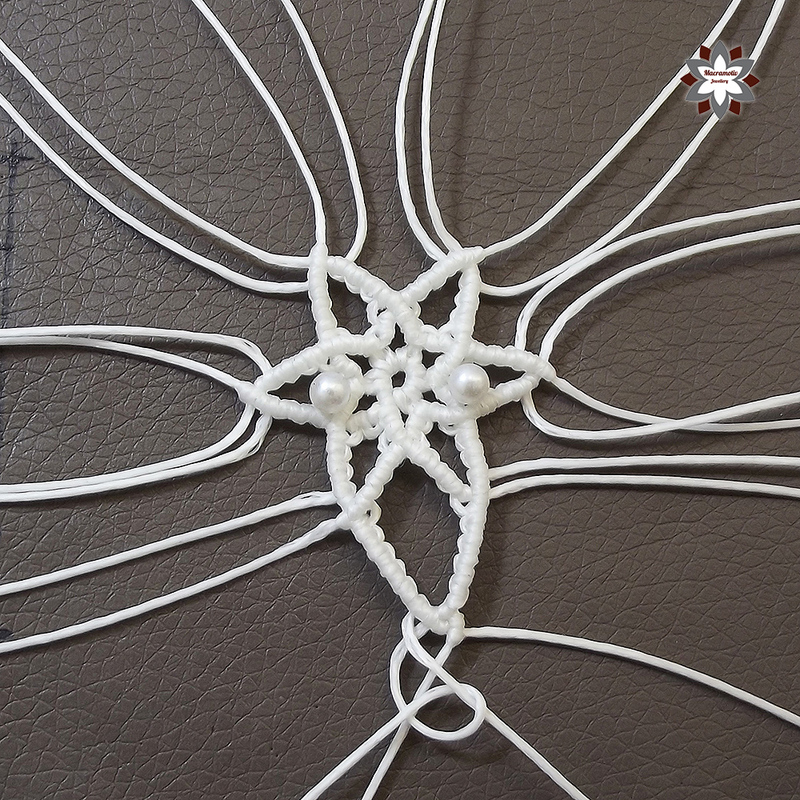 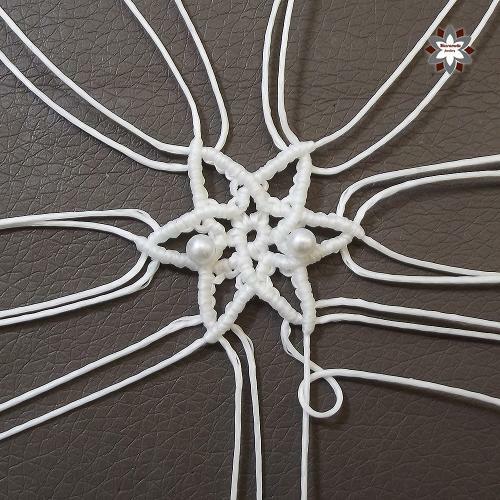 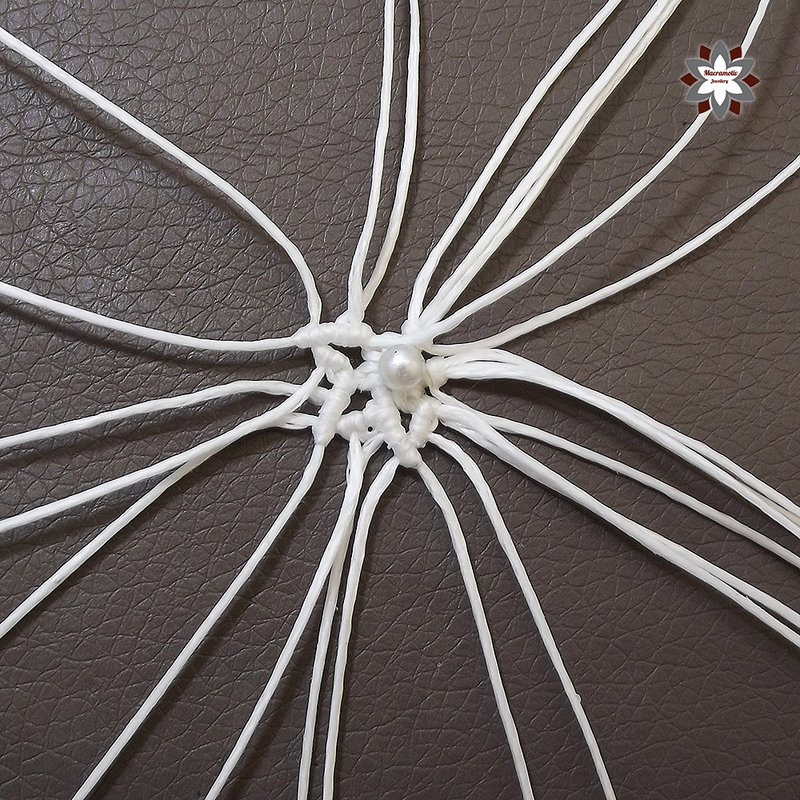 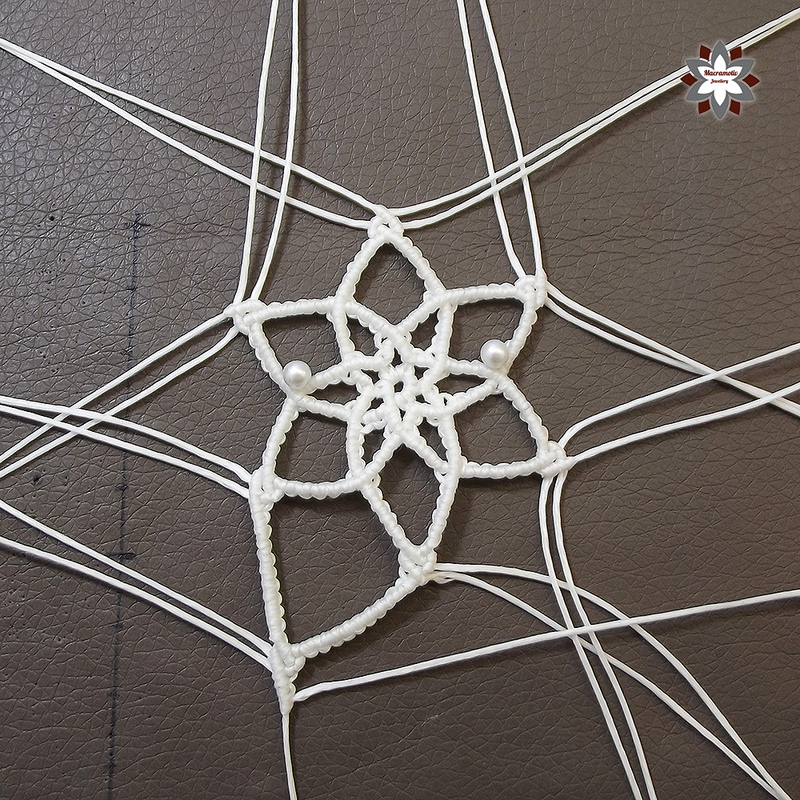 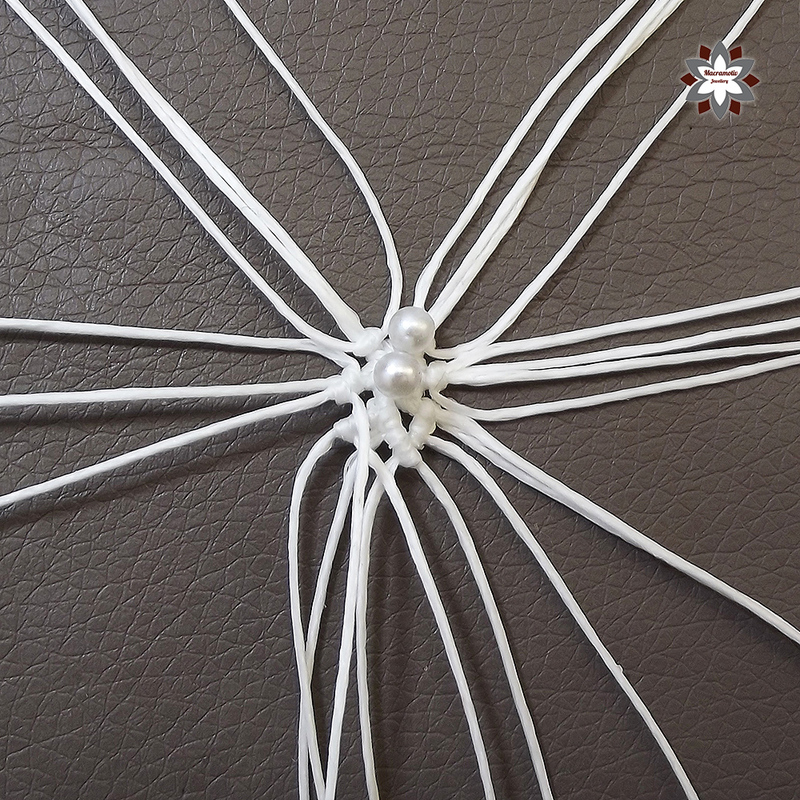 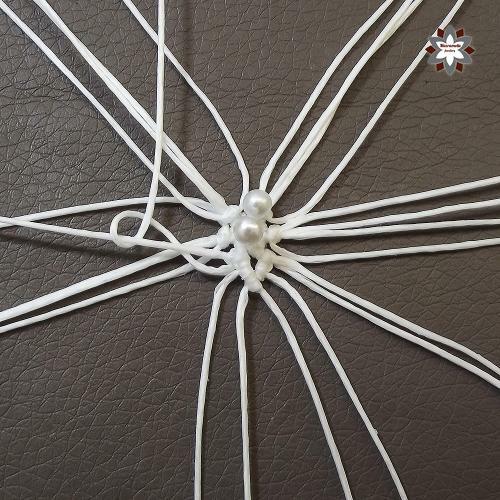 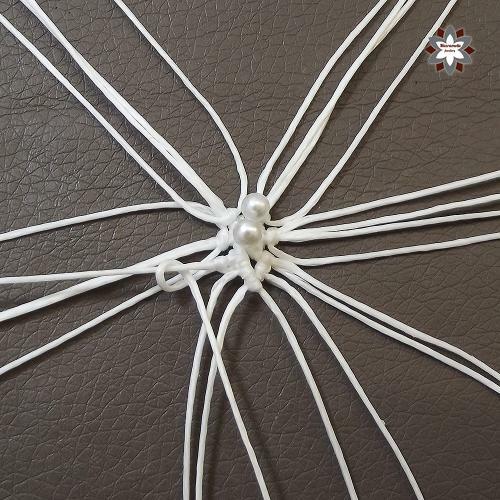 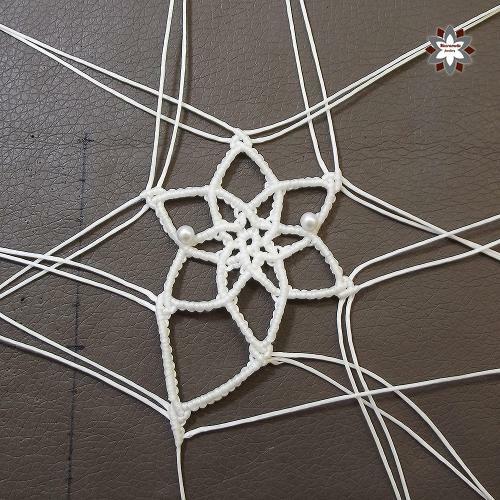 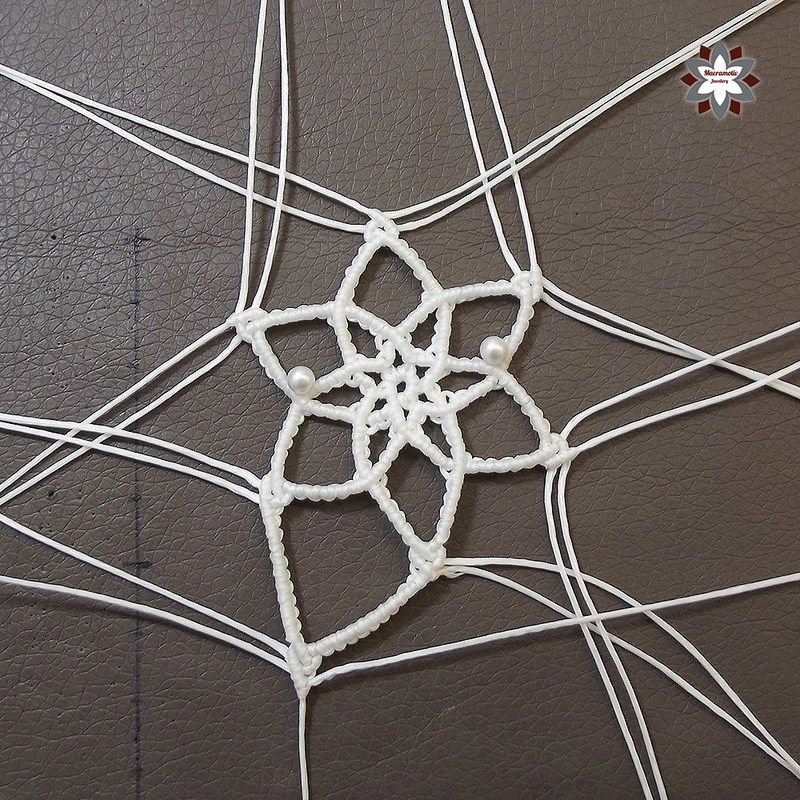 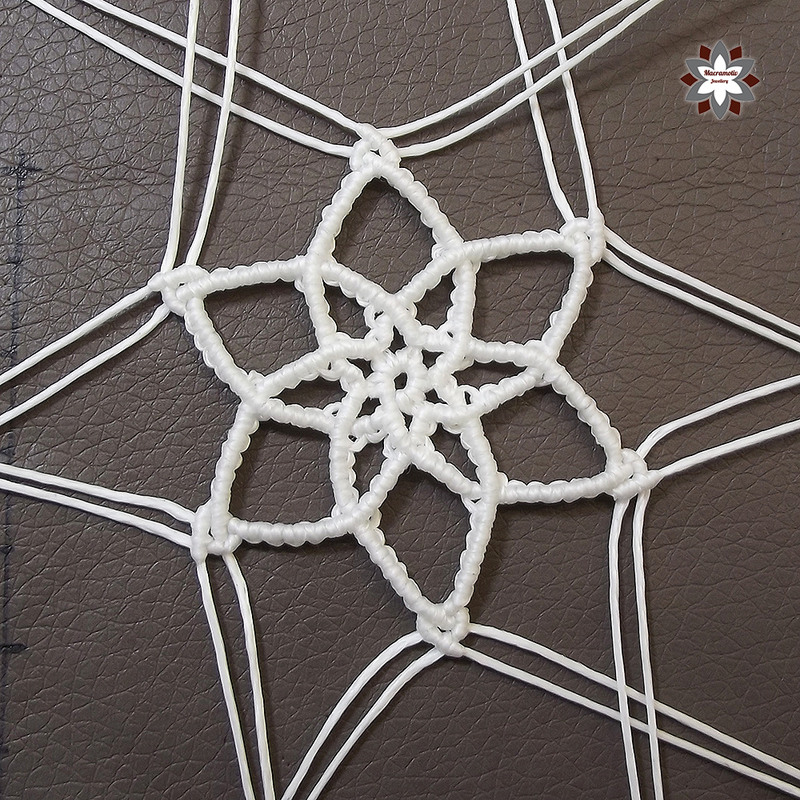 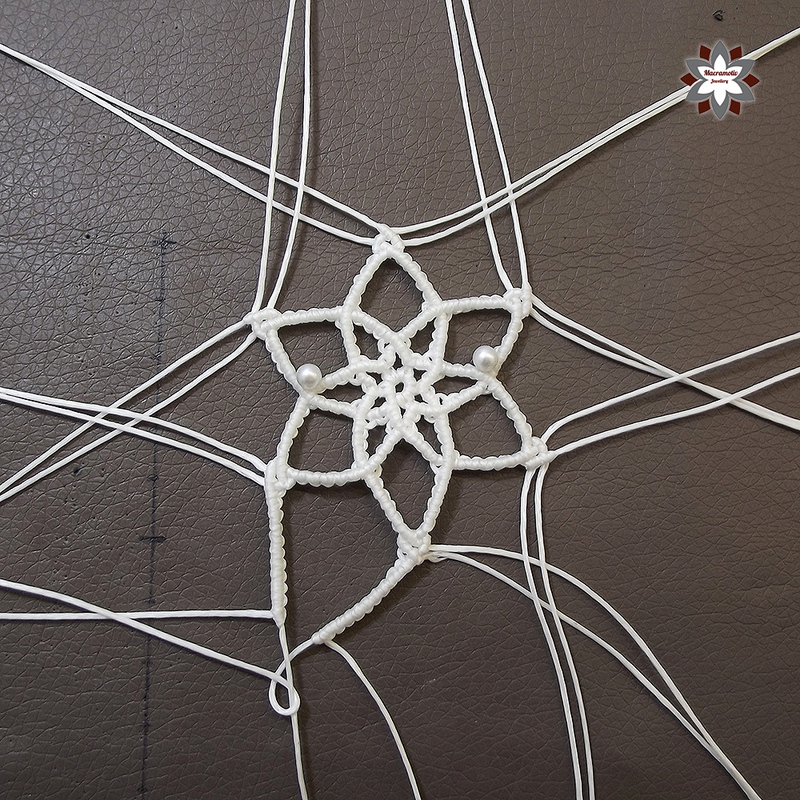 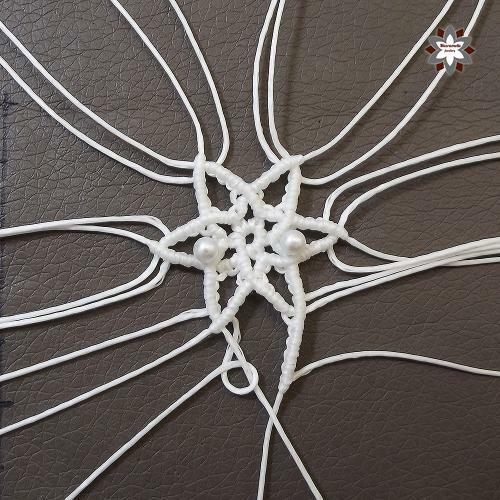 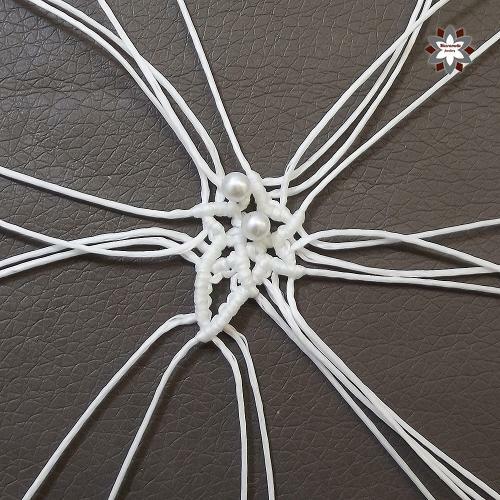 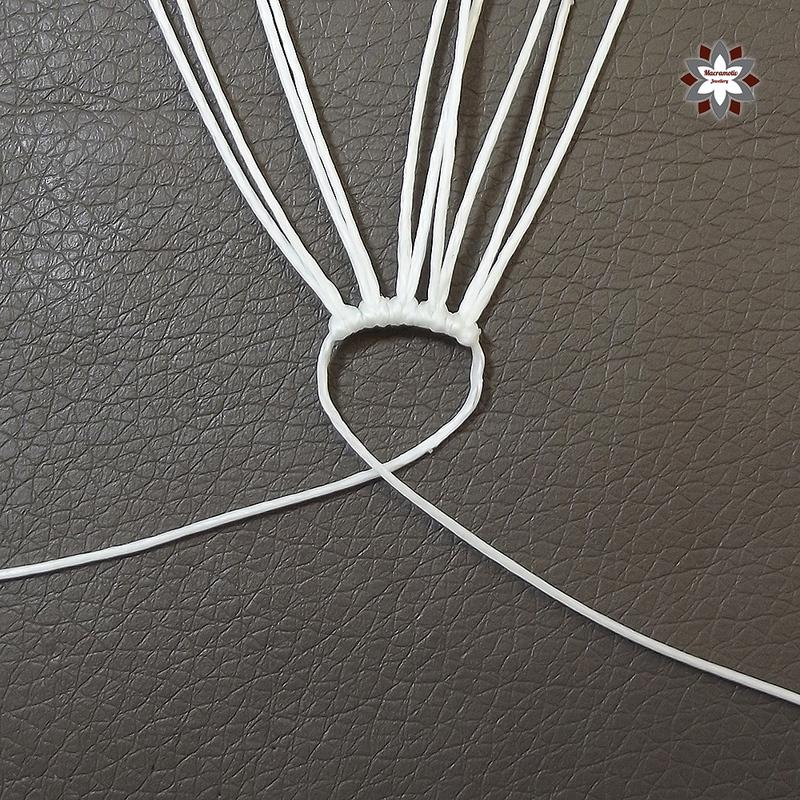 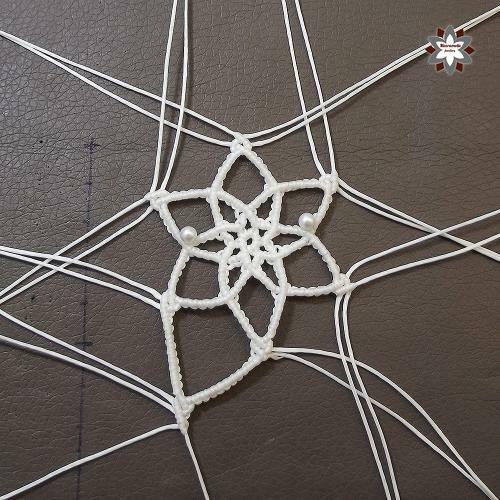 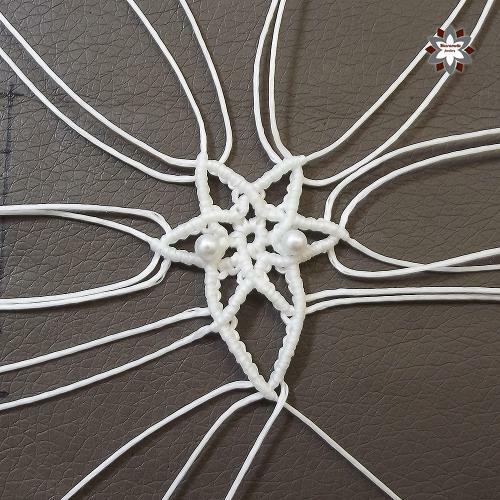 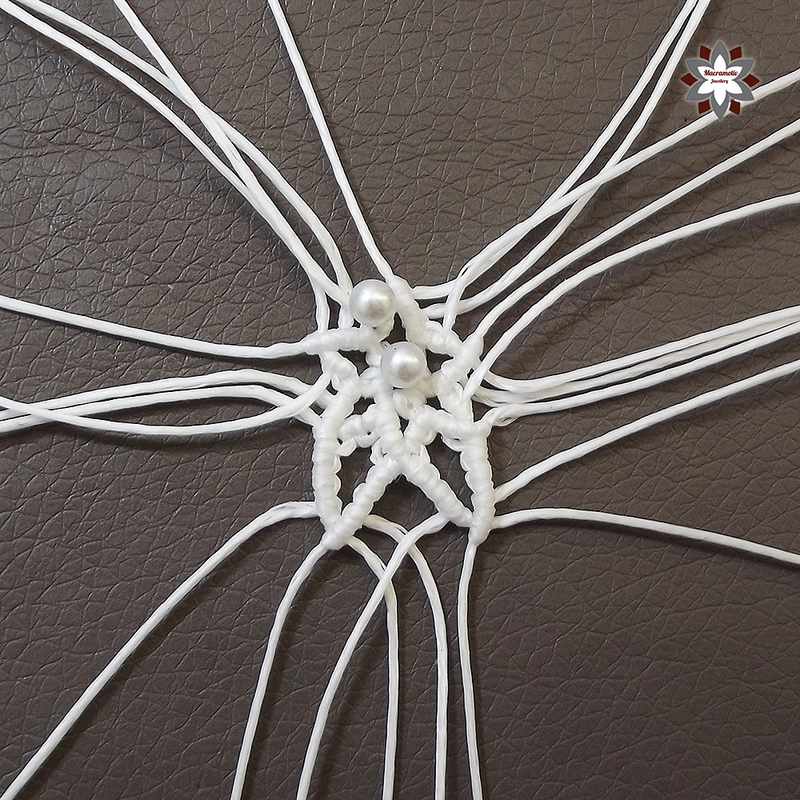 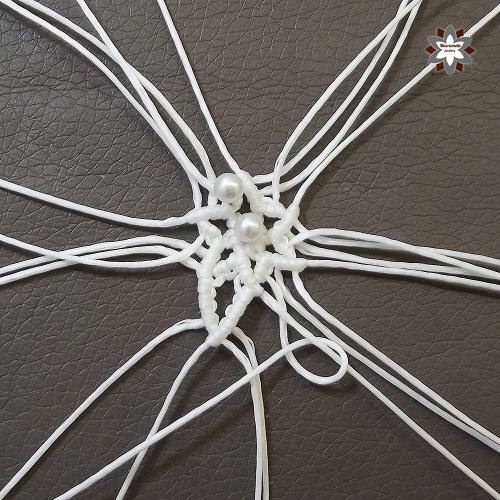 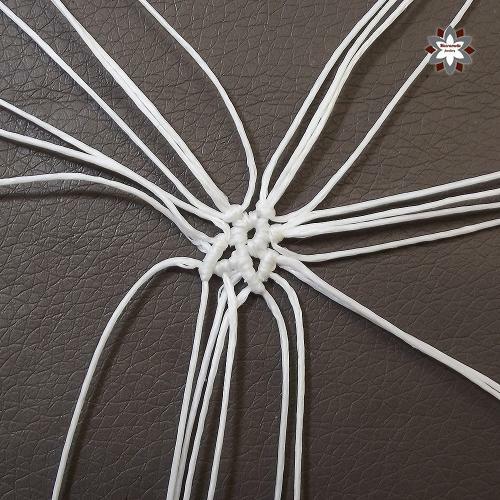 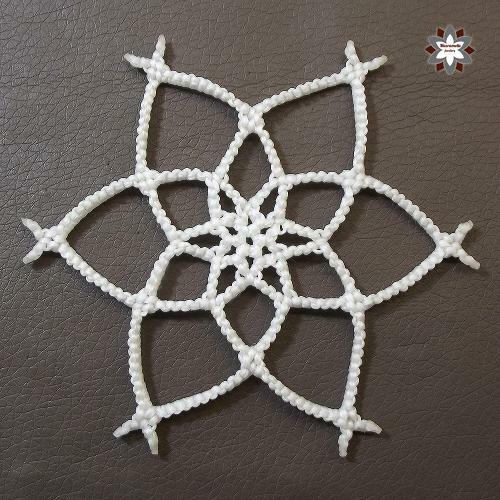 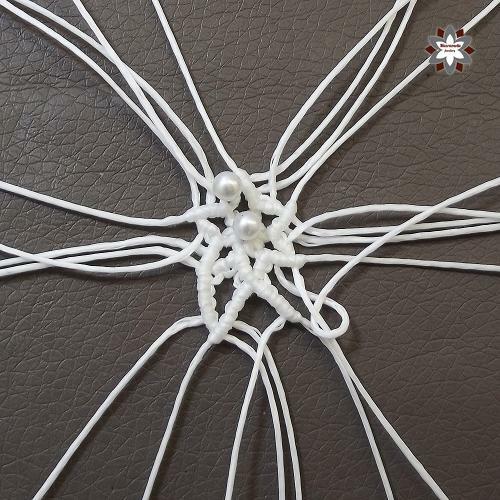 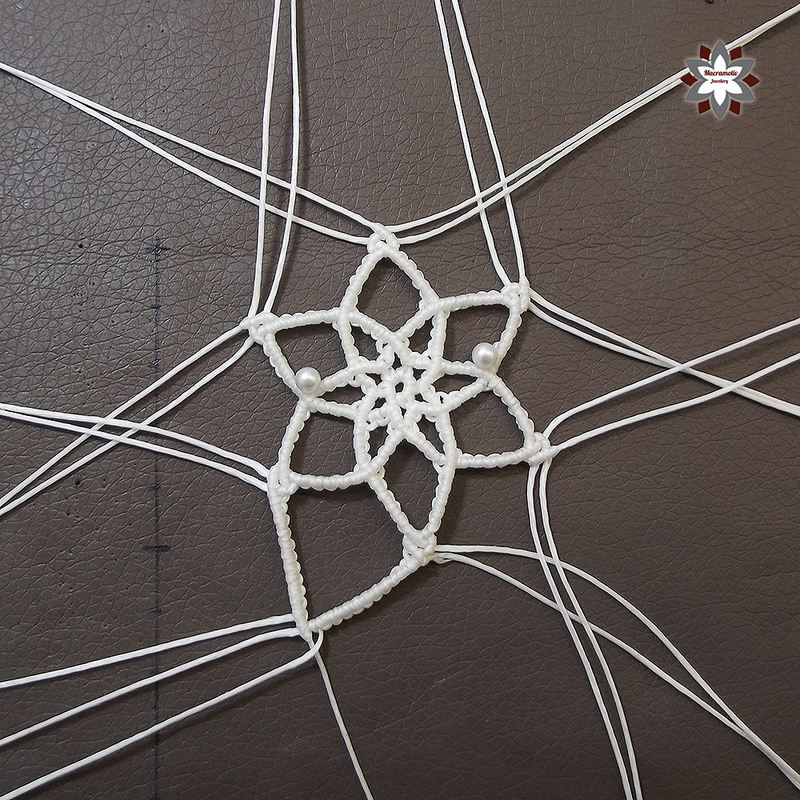 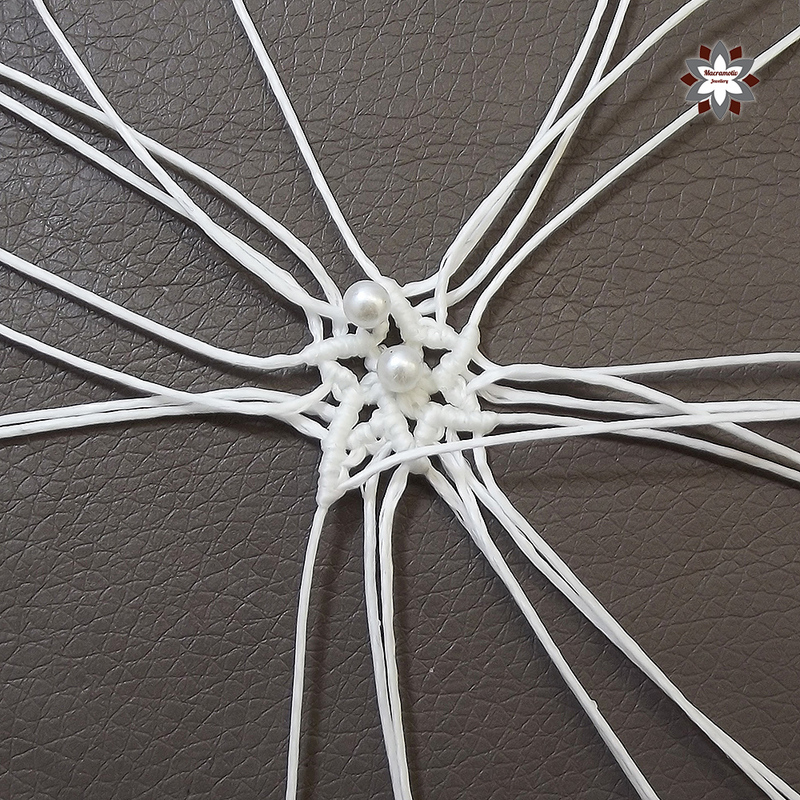 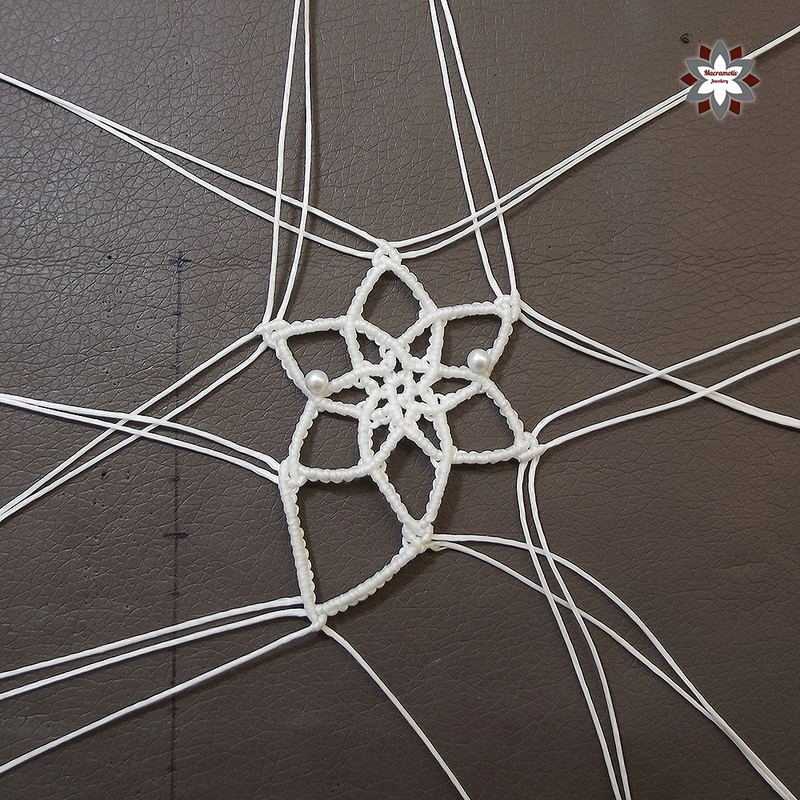 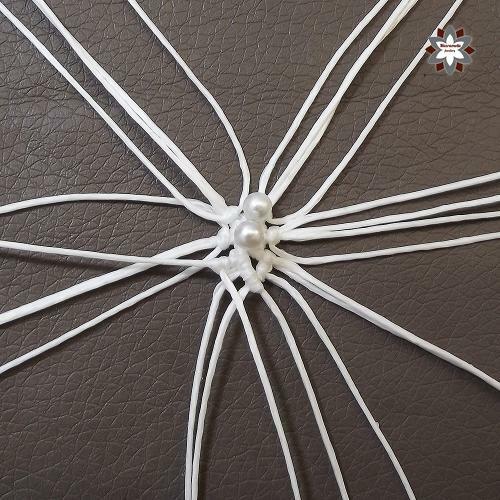 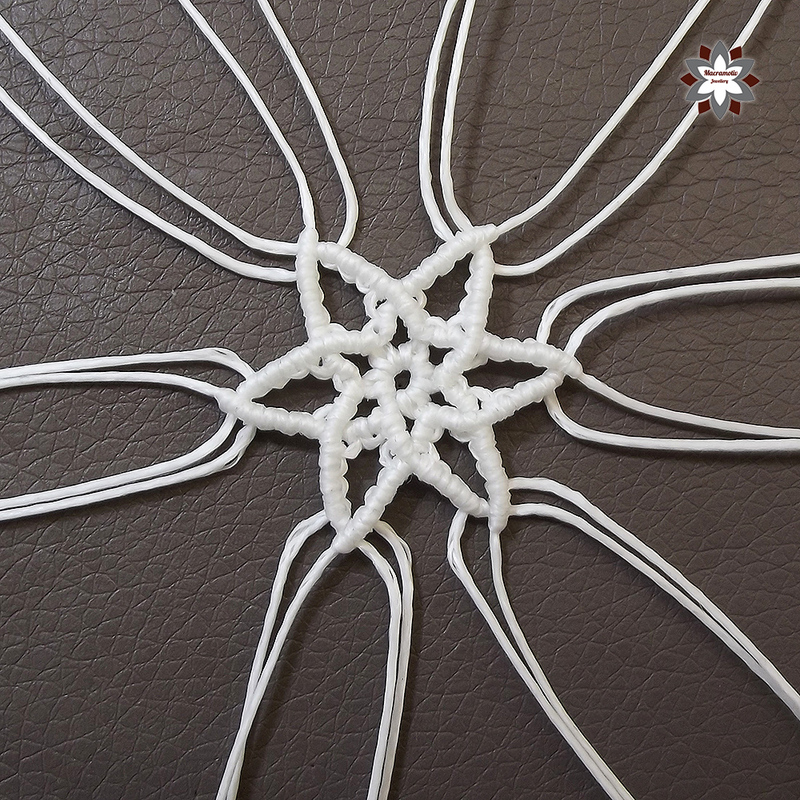 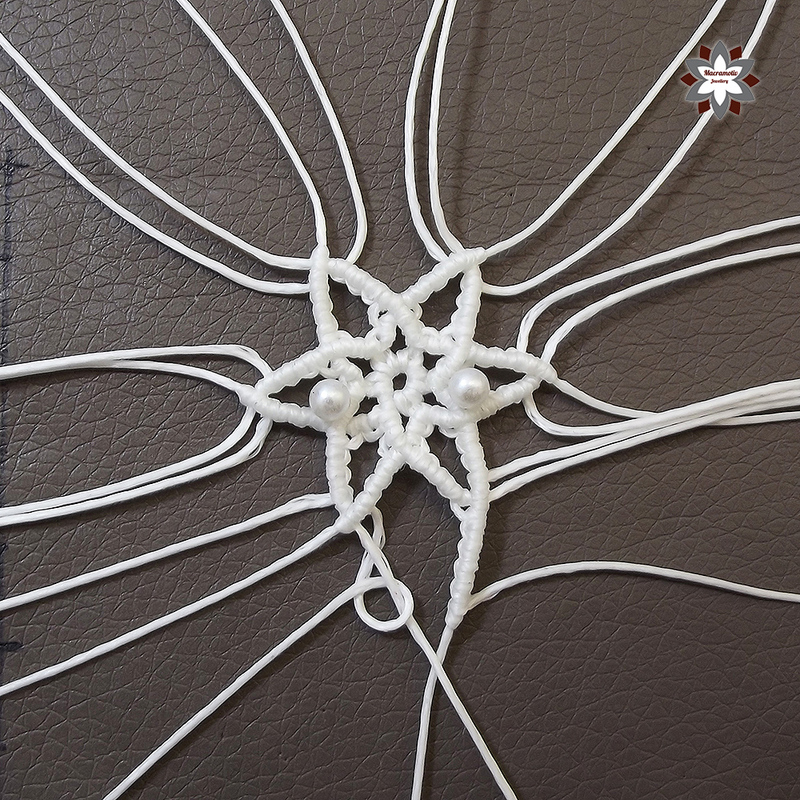 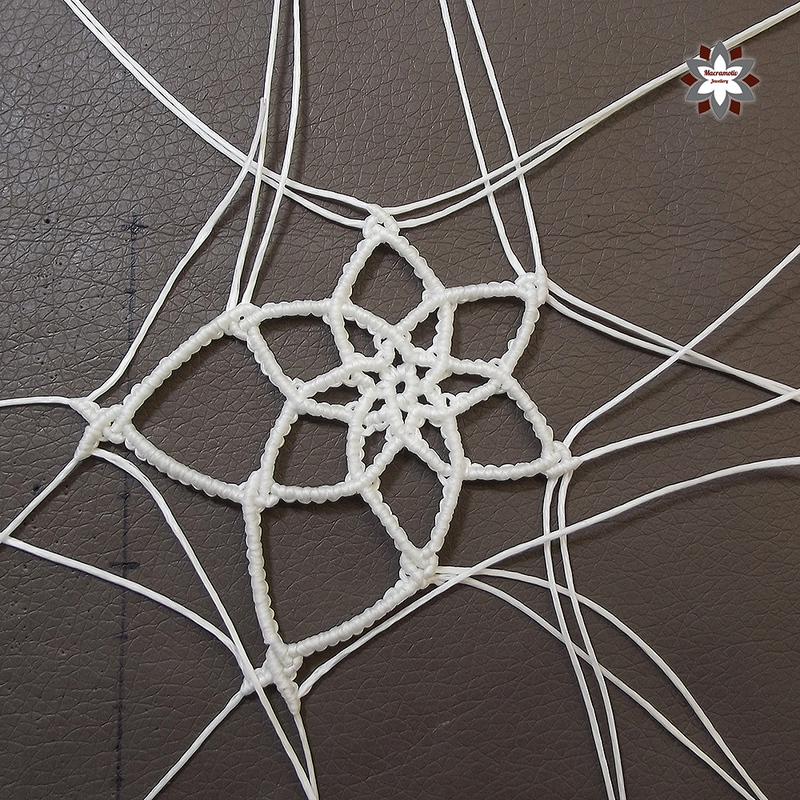 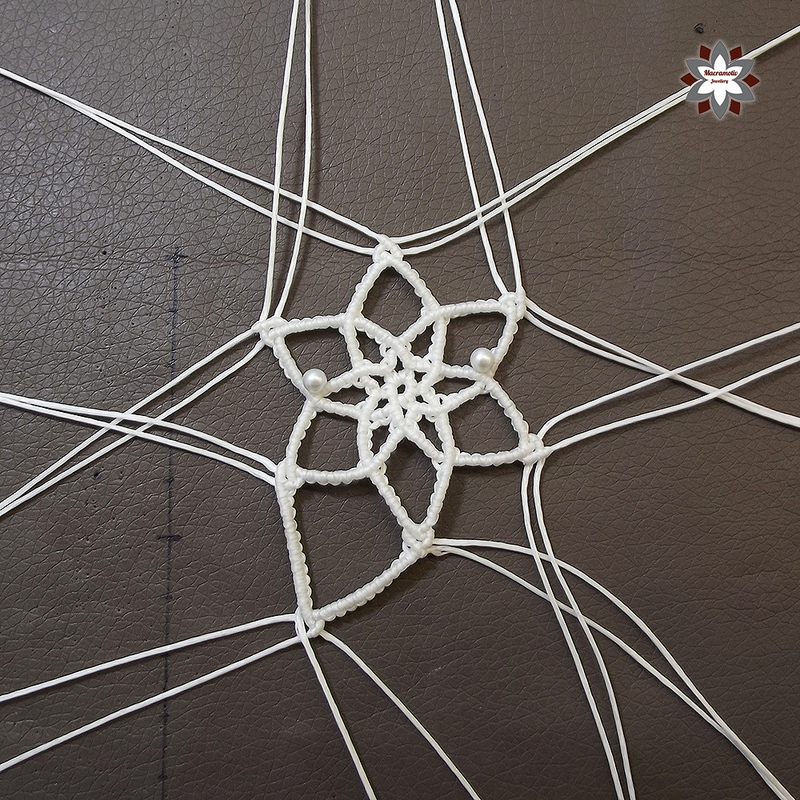 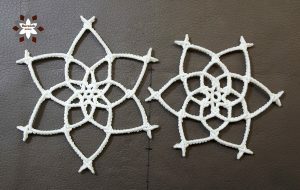 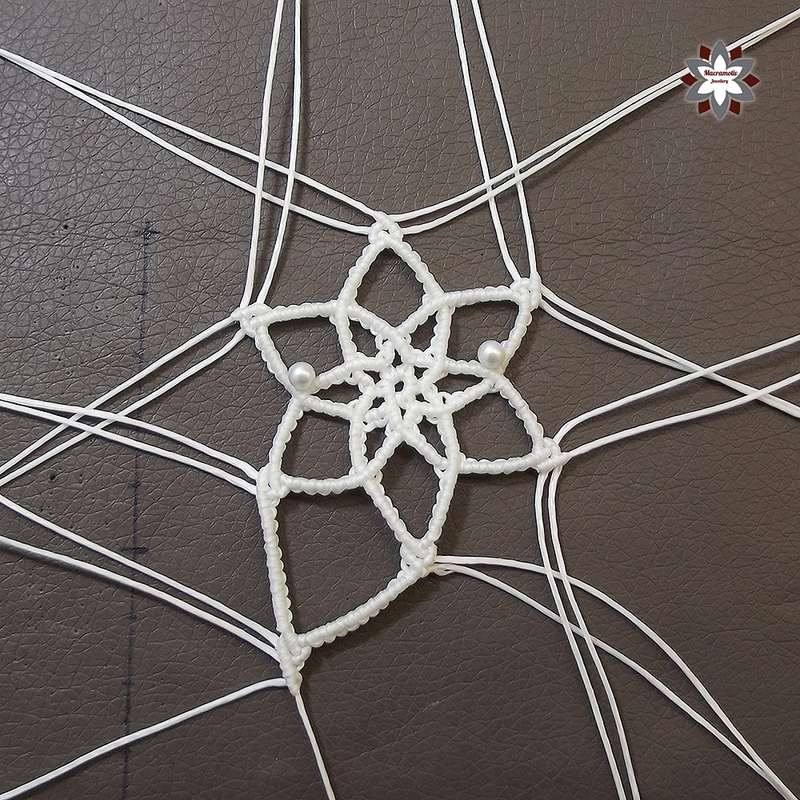 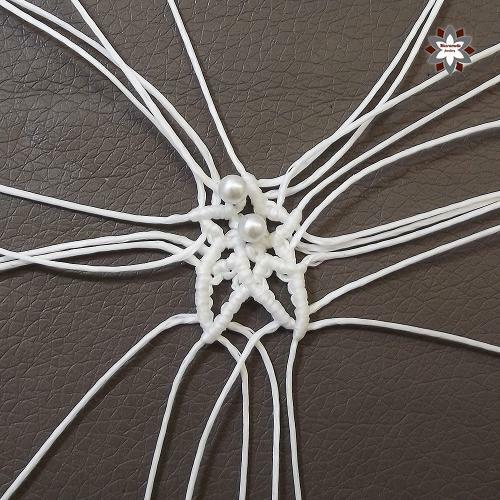 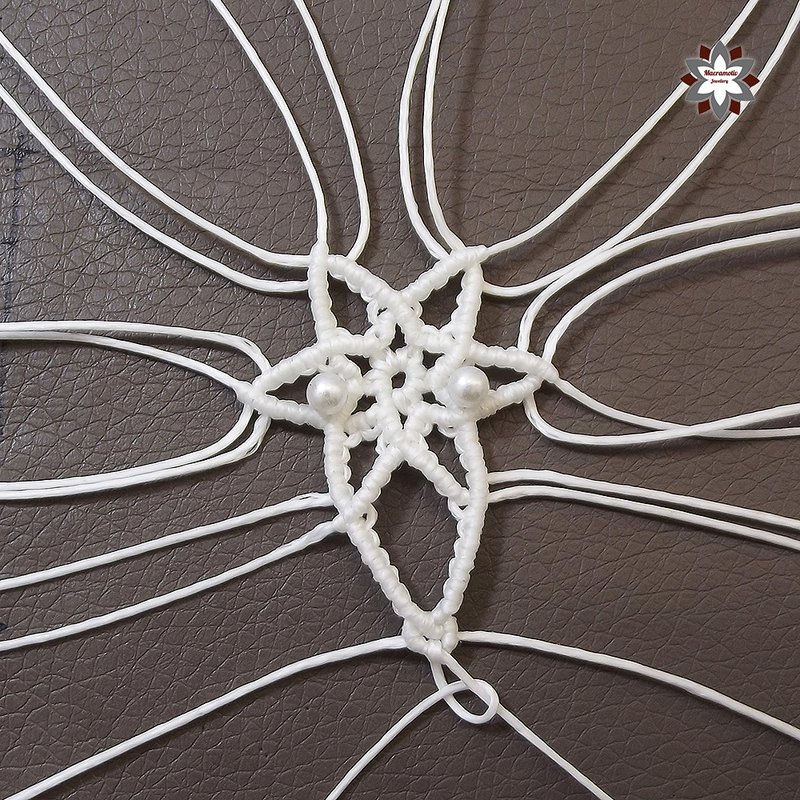 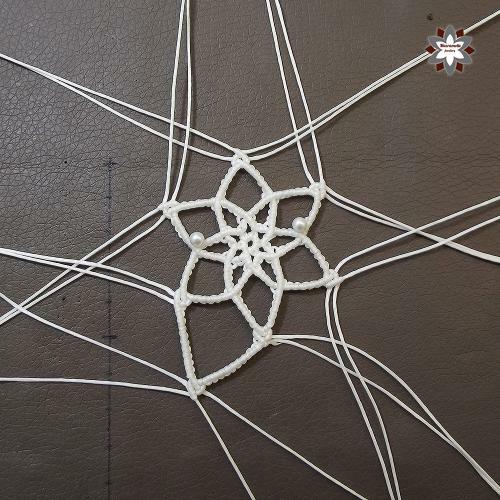 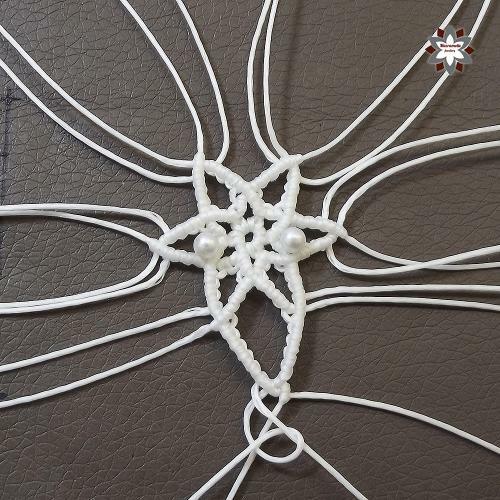 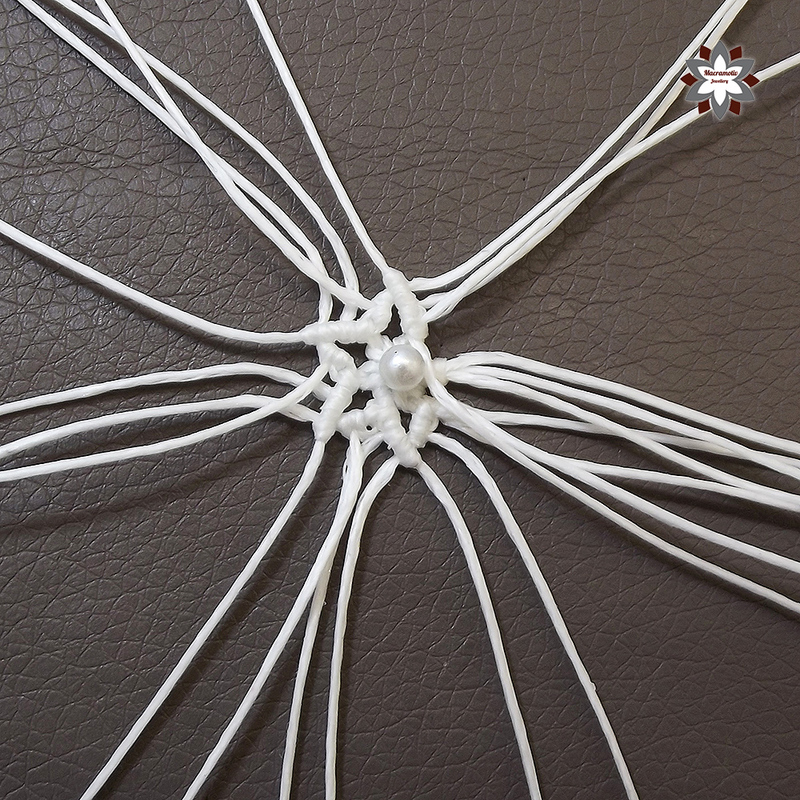 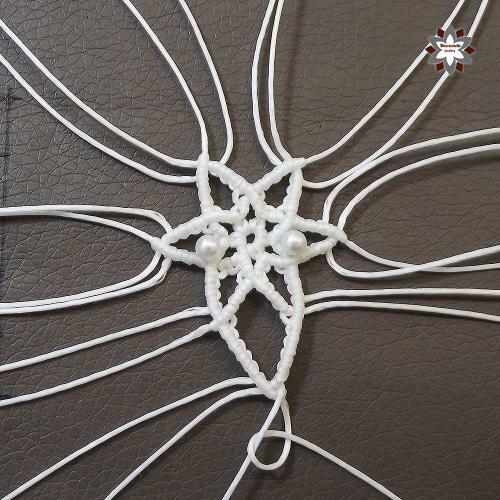 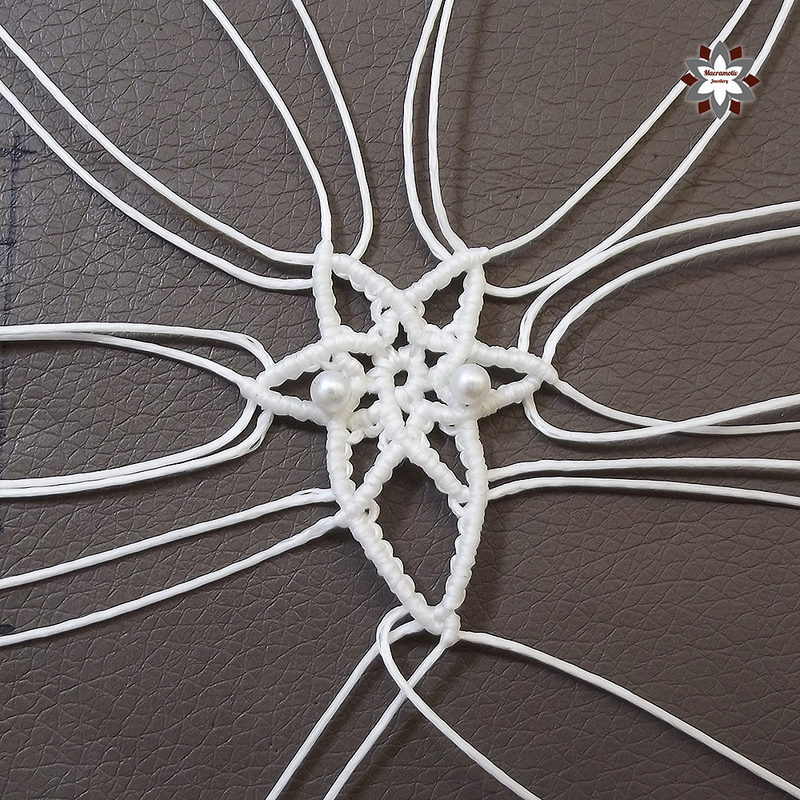 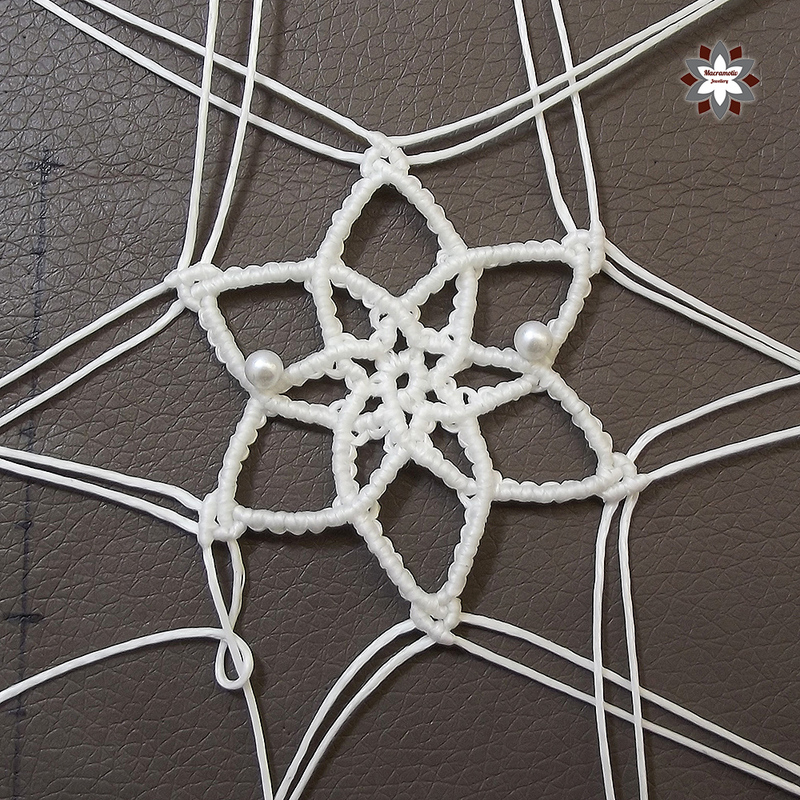 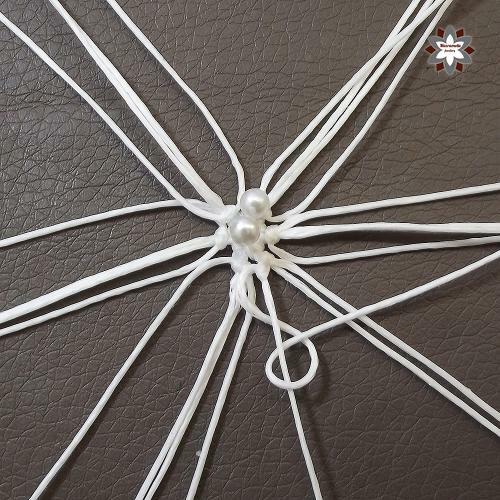 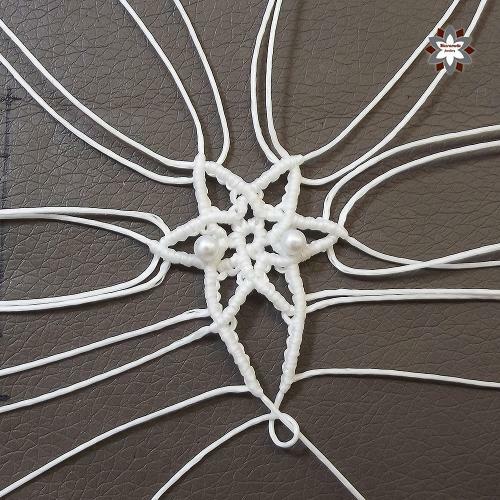 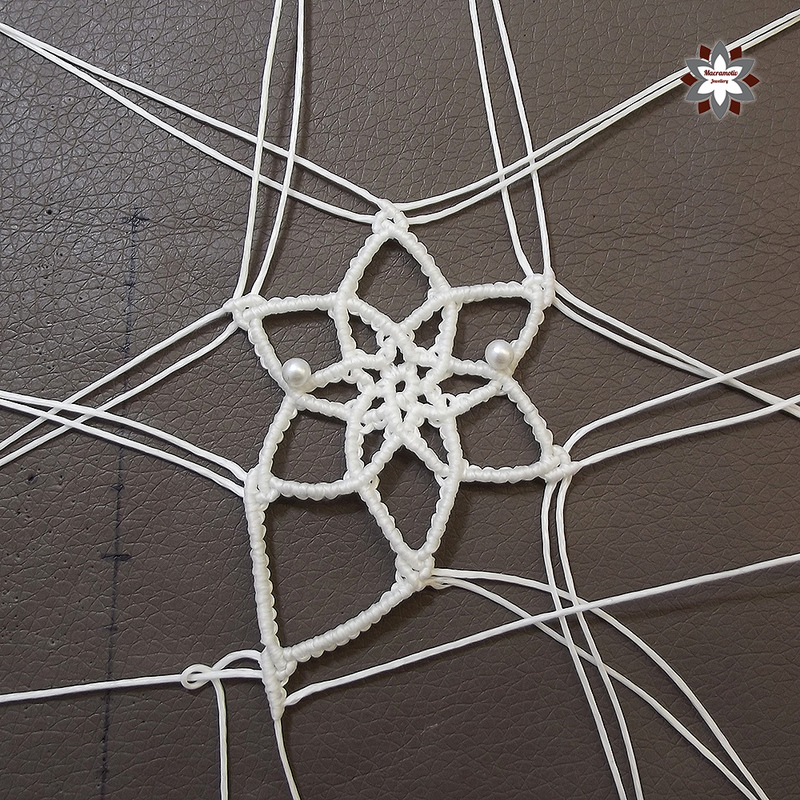 These basic snowflakes can be knotted easily, they are lovely, simple and eye-catching. 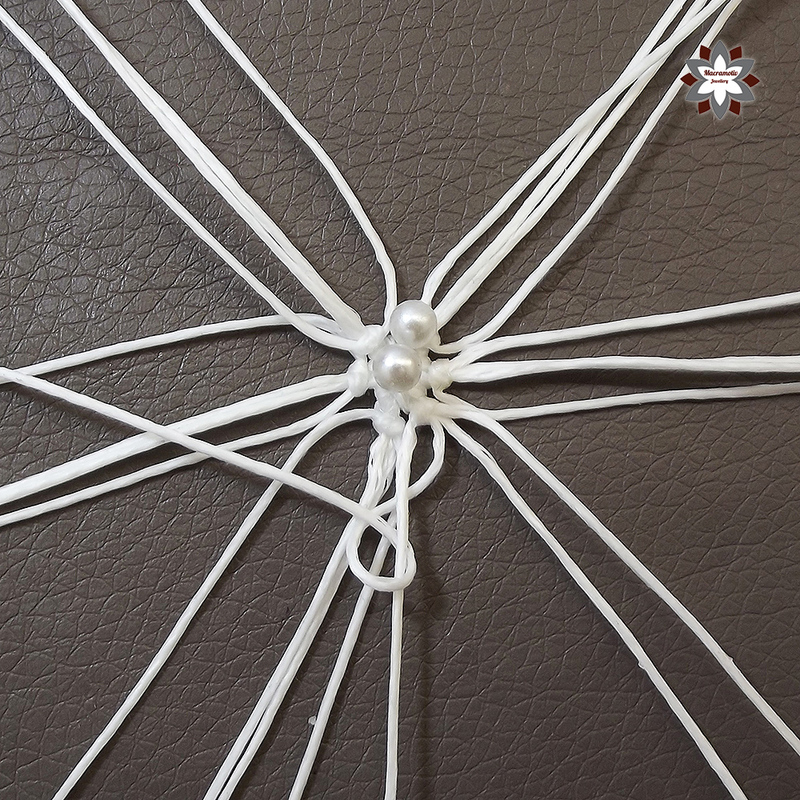 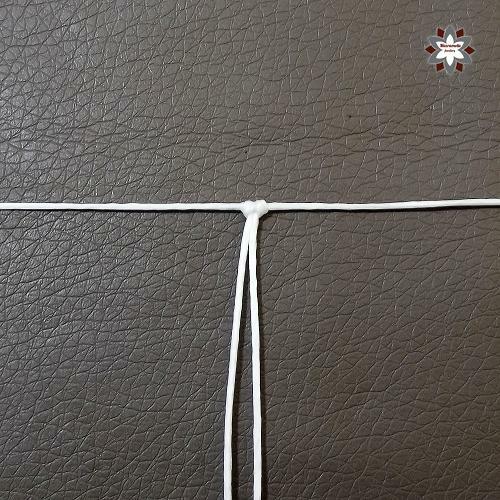 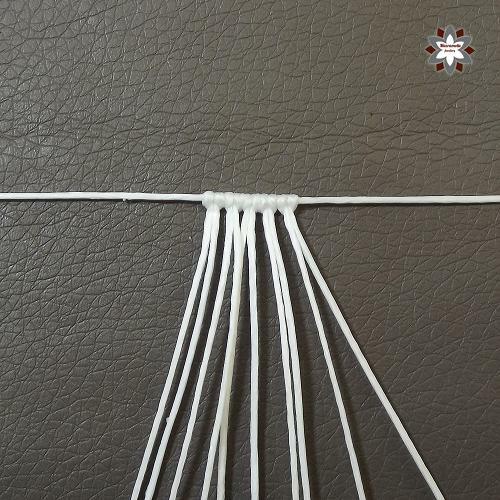 12 x 60cm waxed polyester cord (1mm).